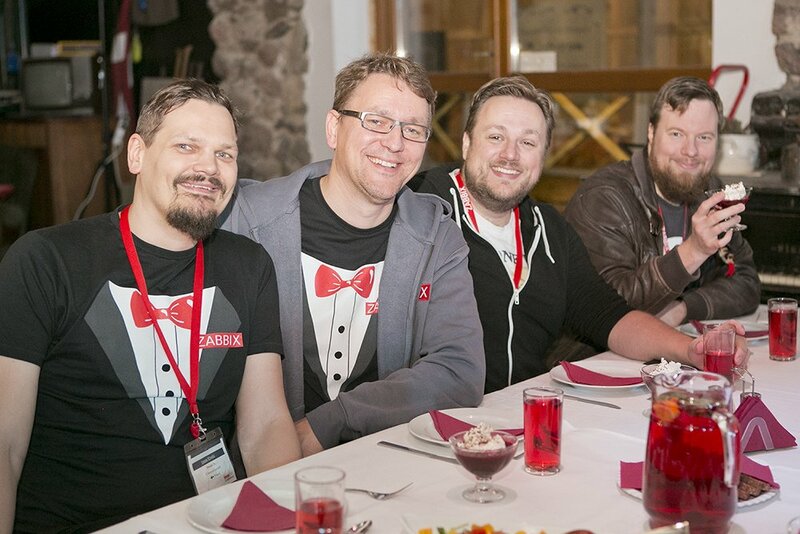 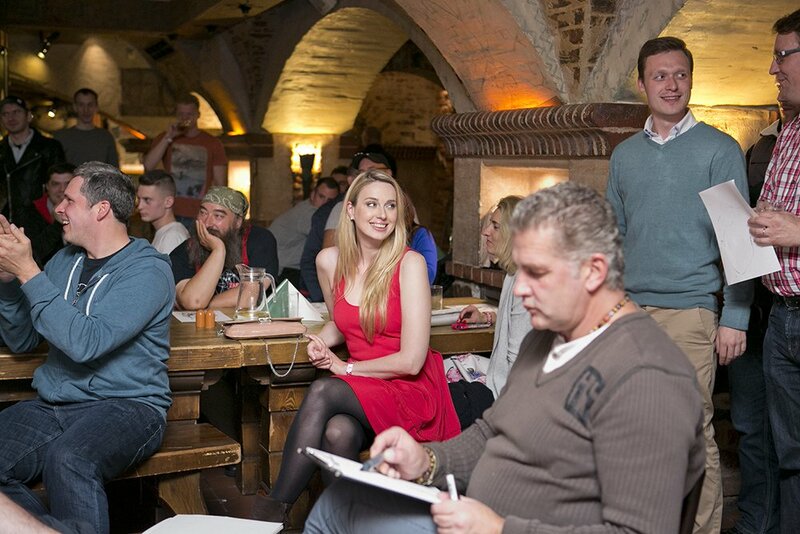 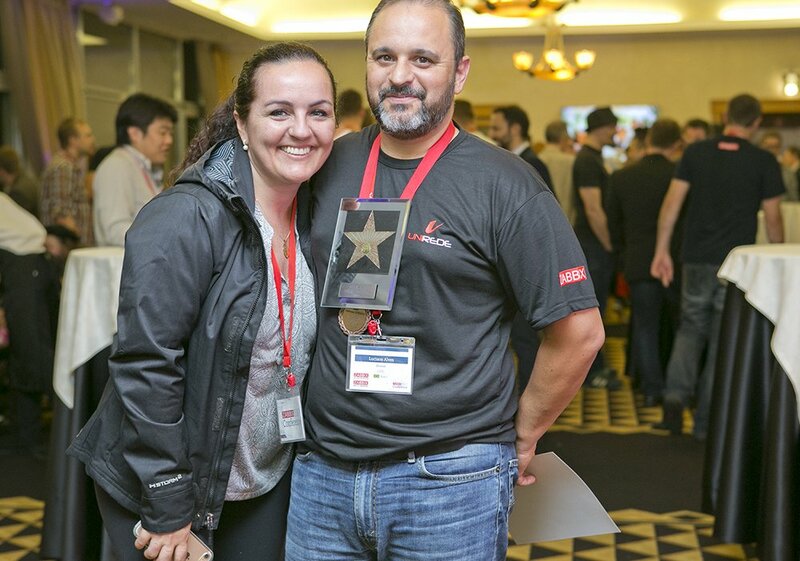 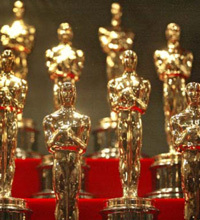 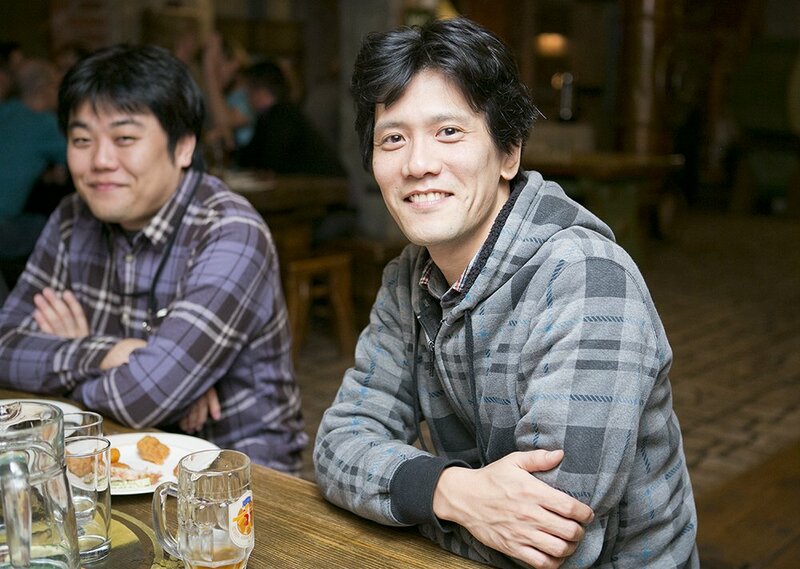 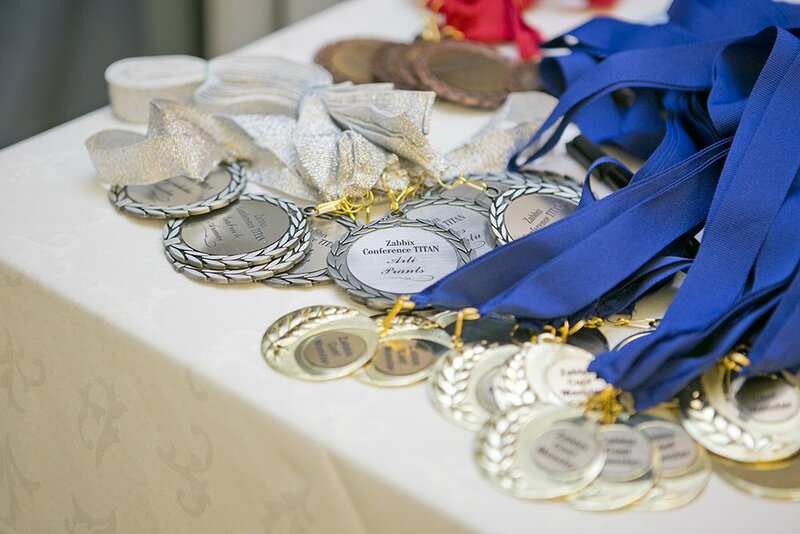 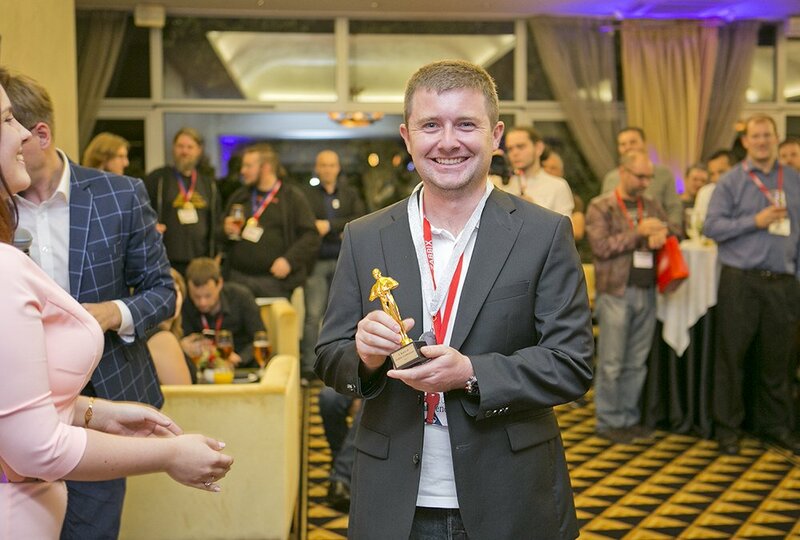 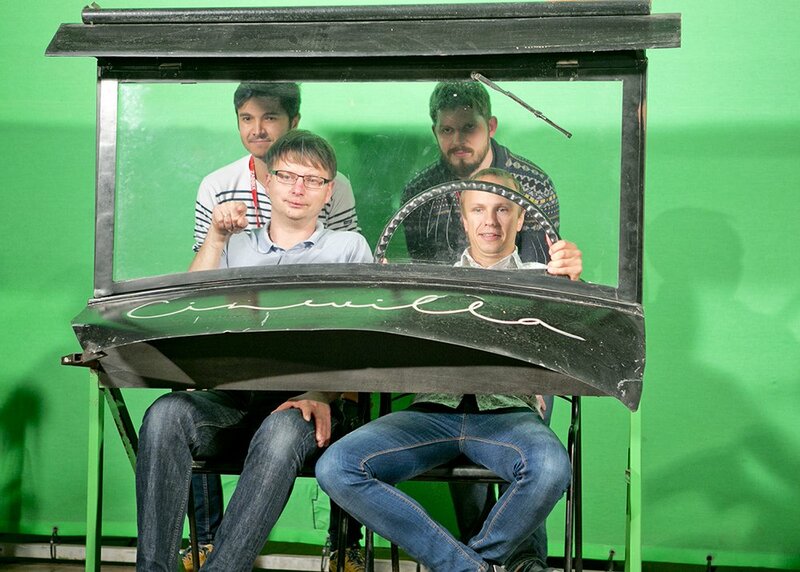 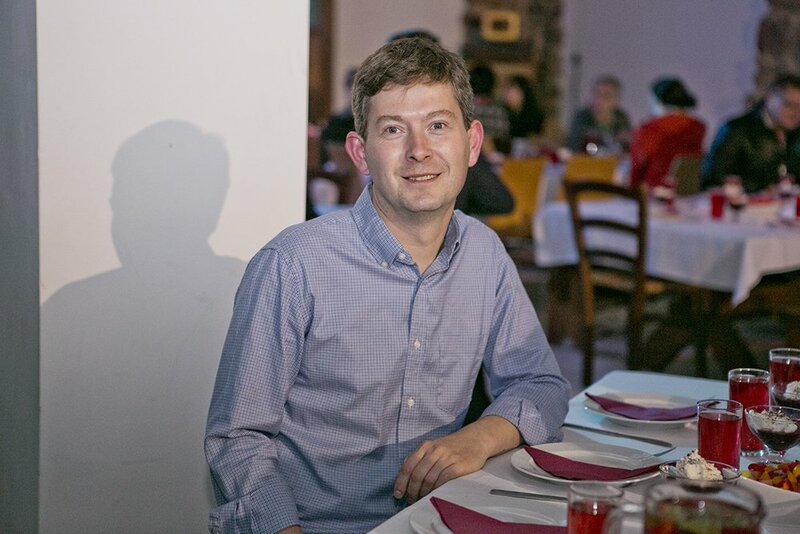 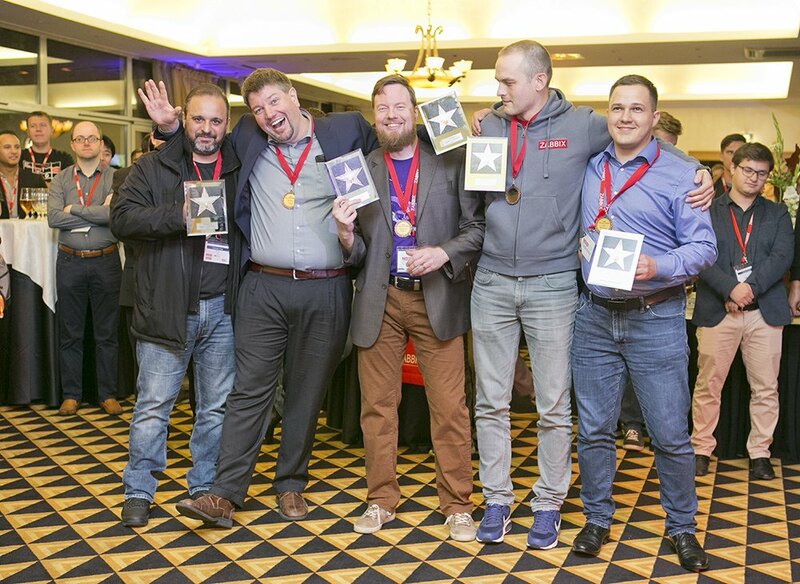 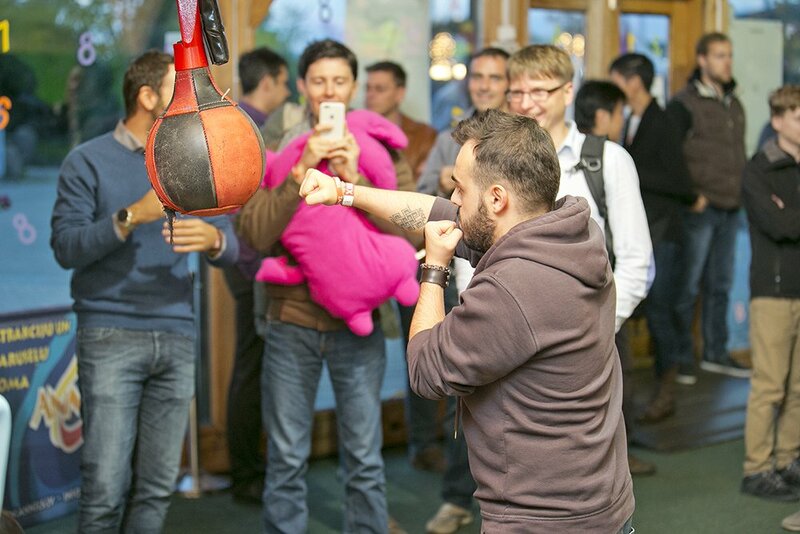 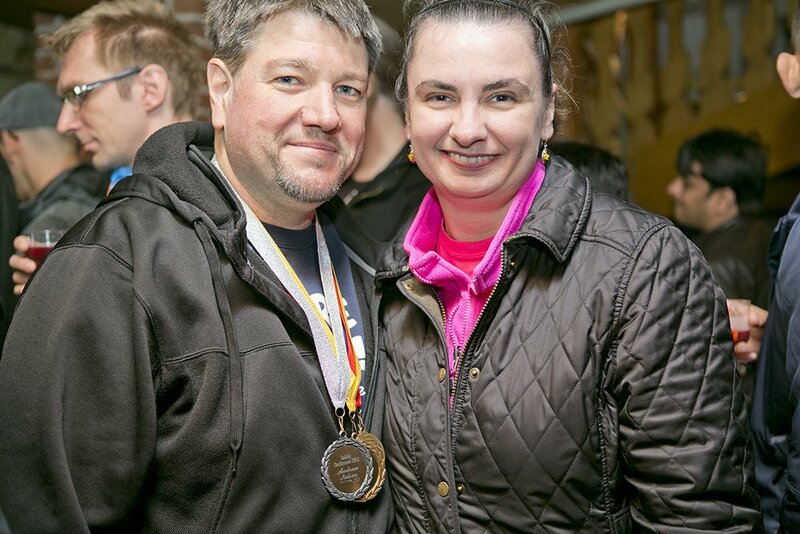 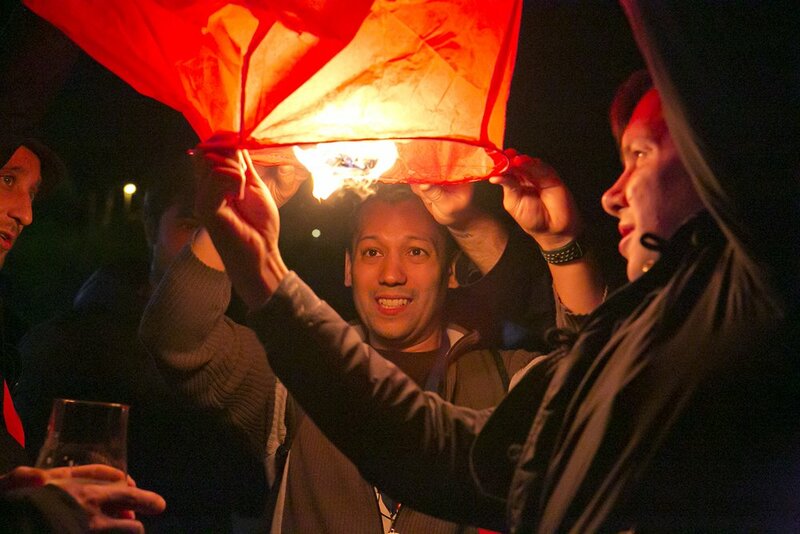 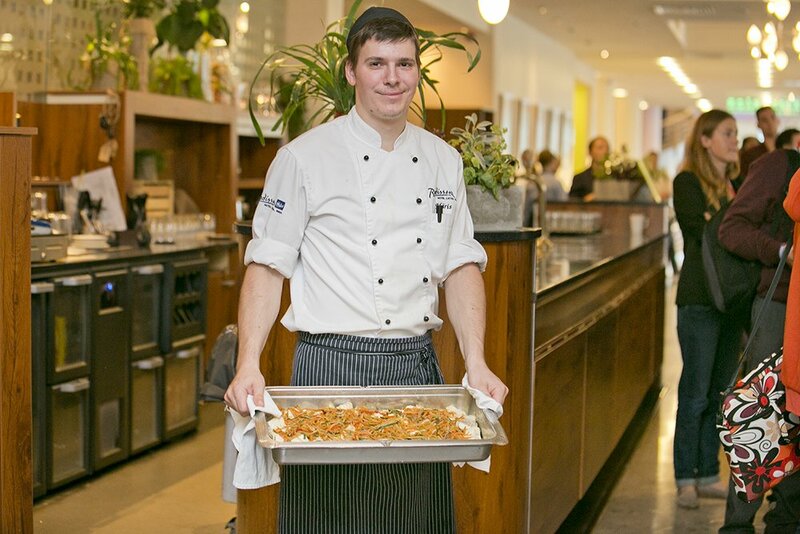 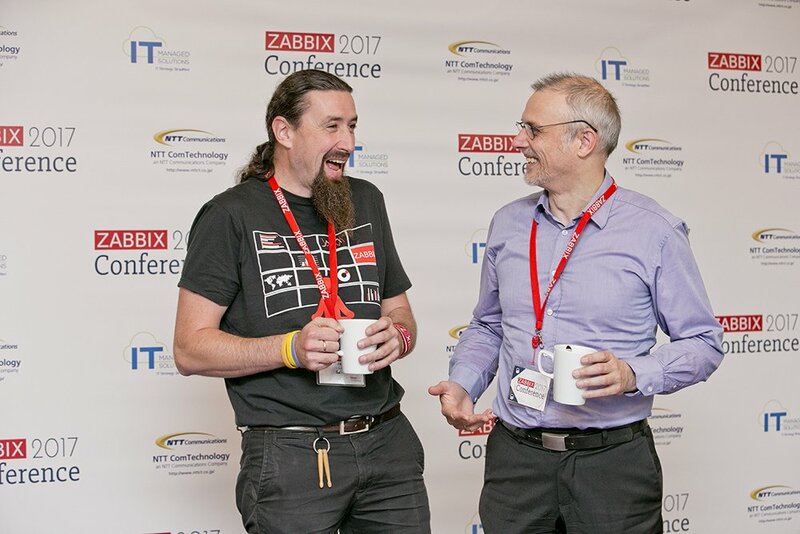 ZABBIX EVENT OF THE YEAR! 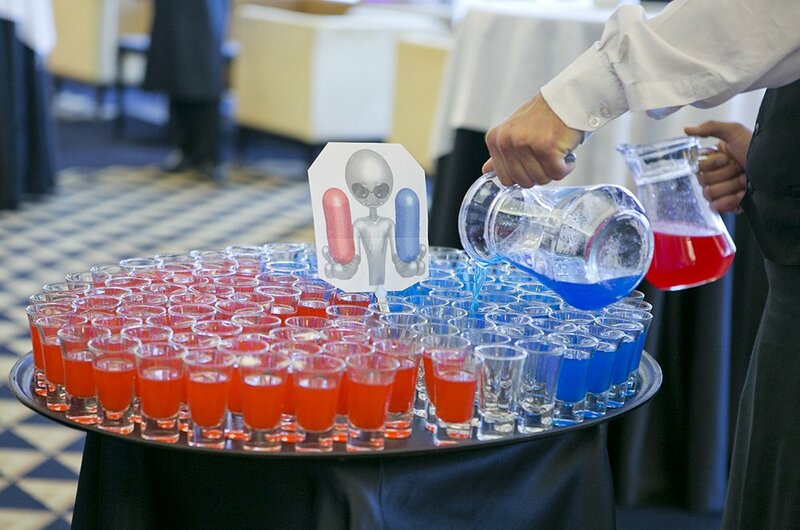 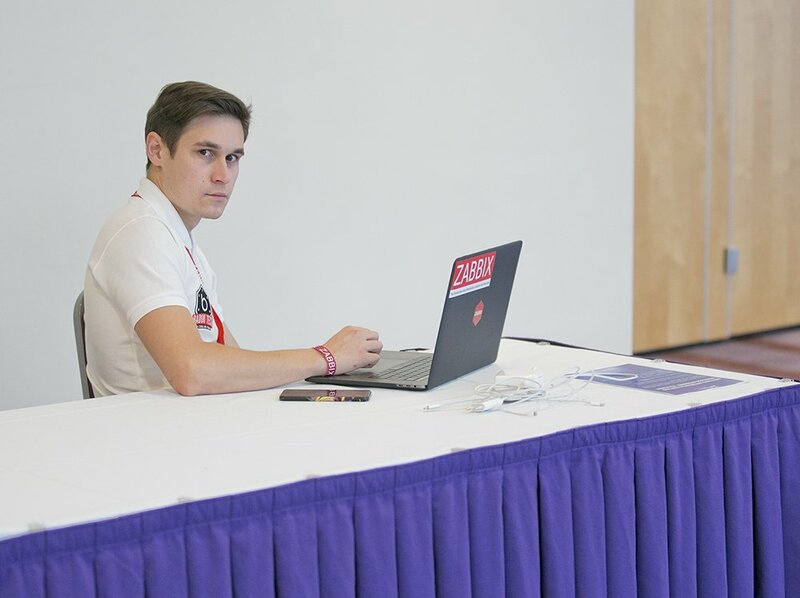 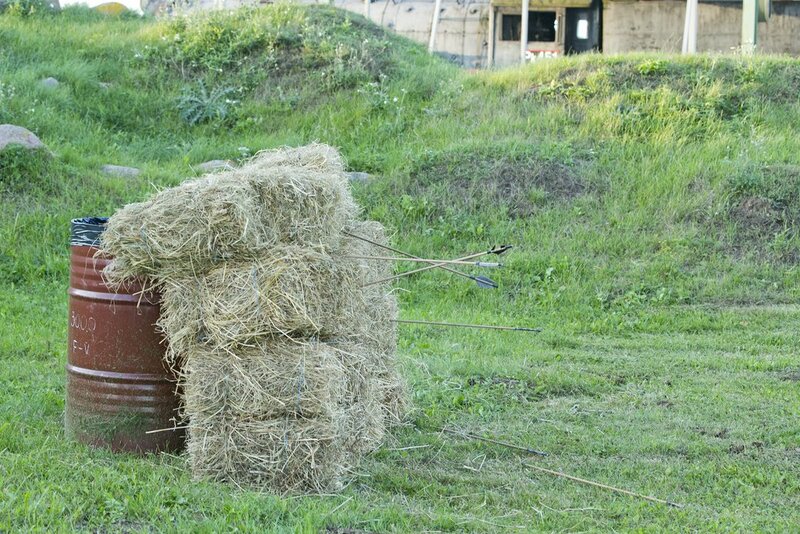 This conference is over. 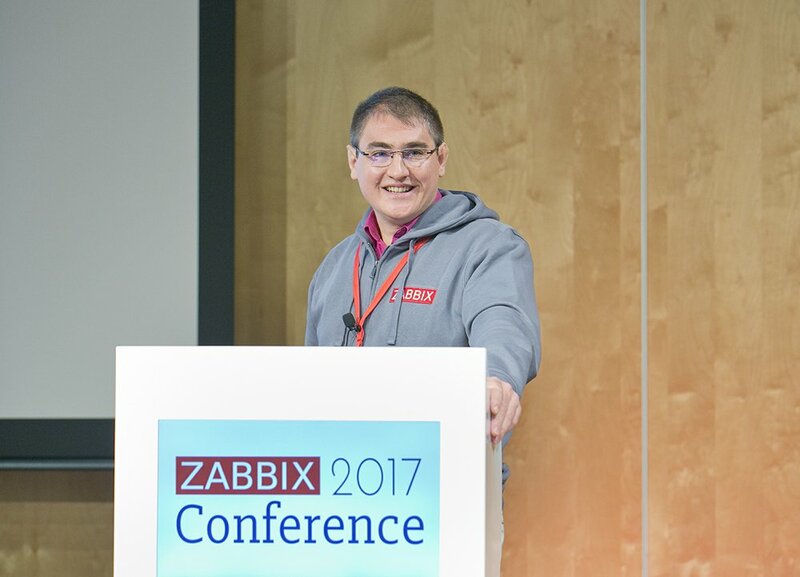 See you all in 2018! 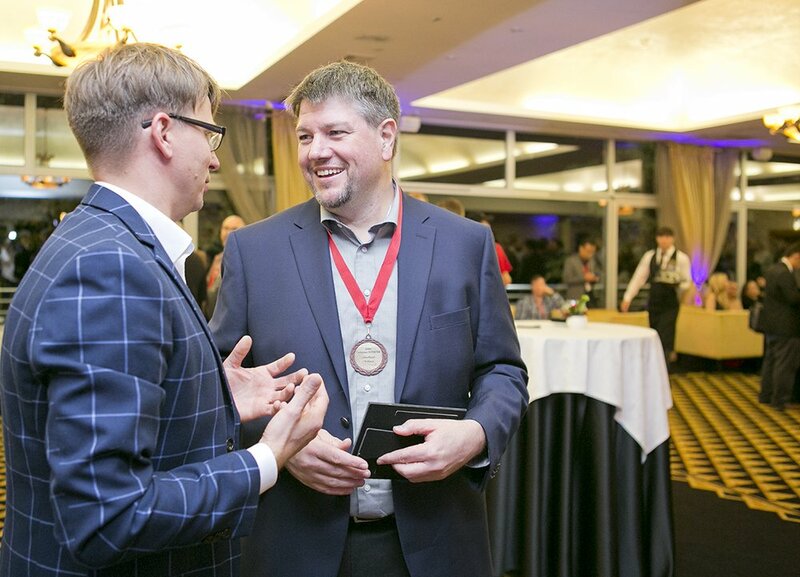 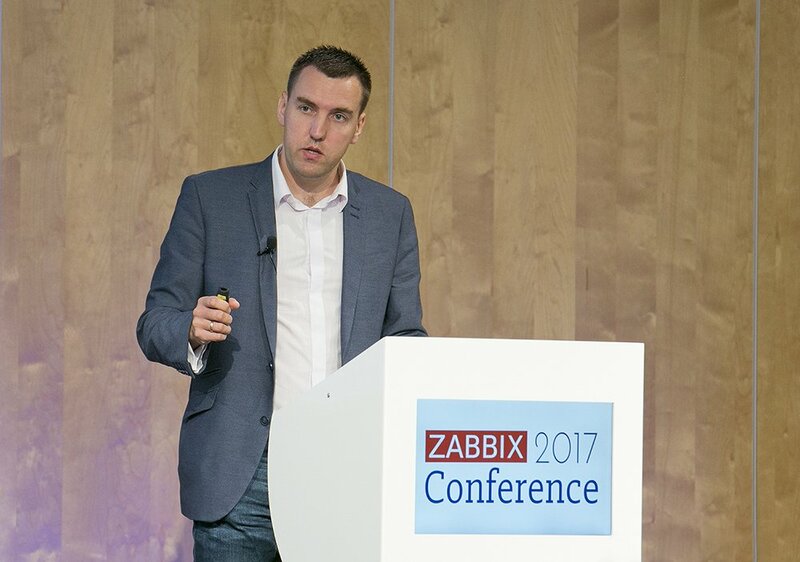 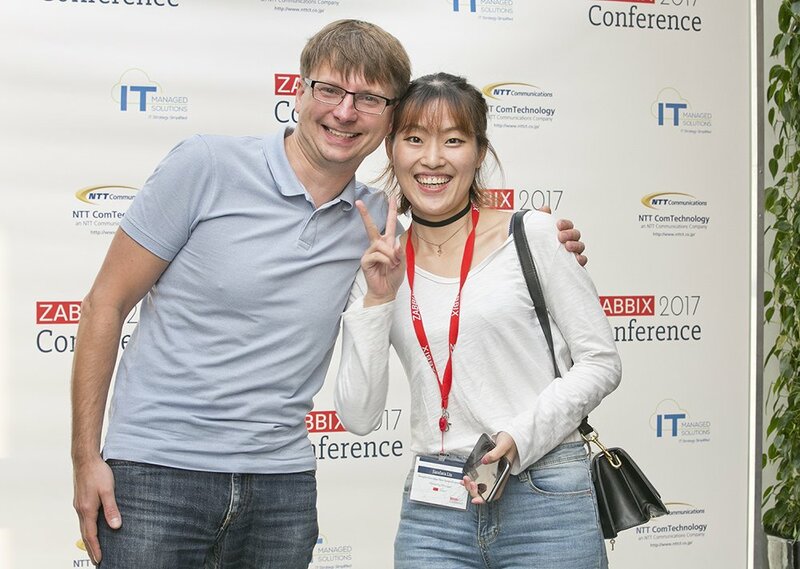 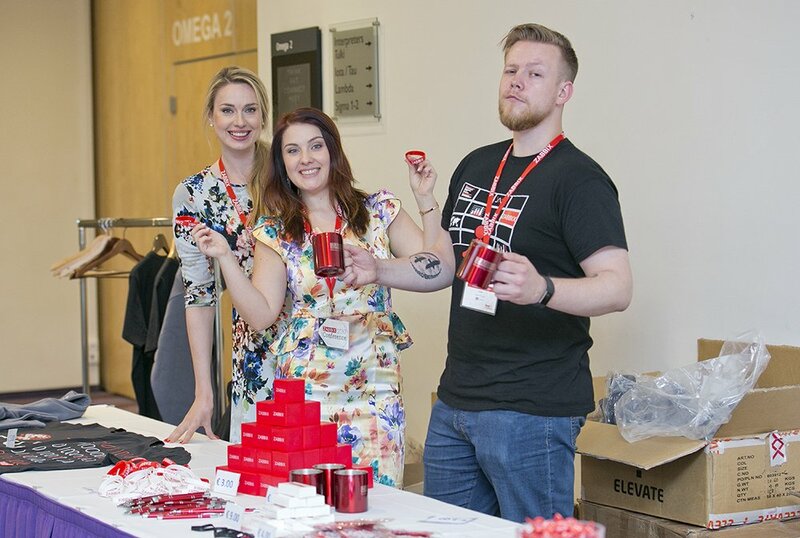 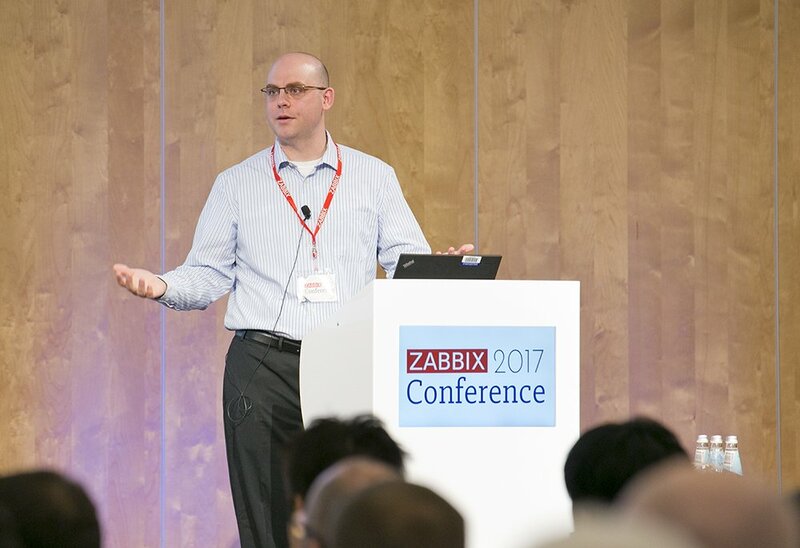 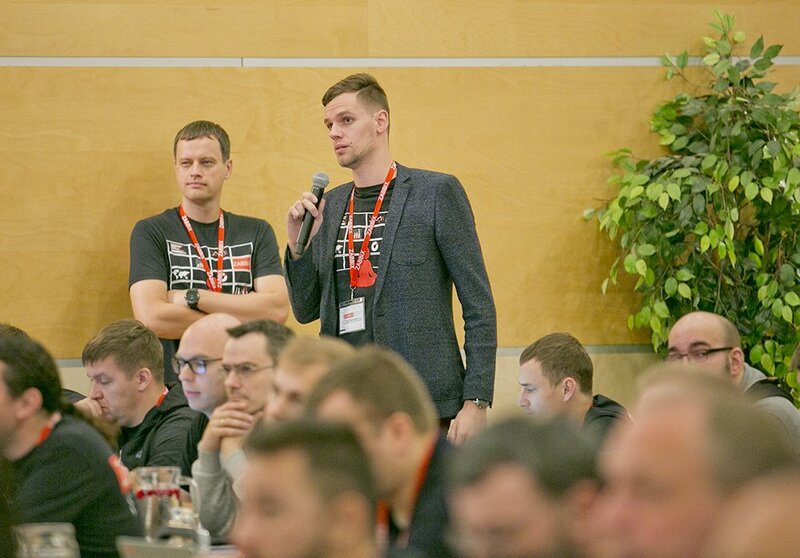 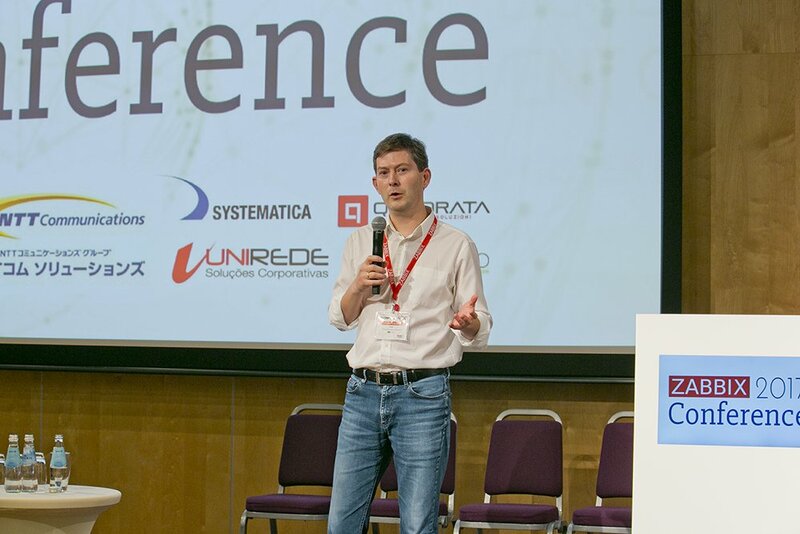 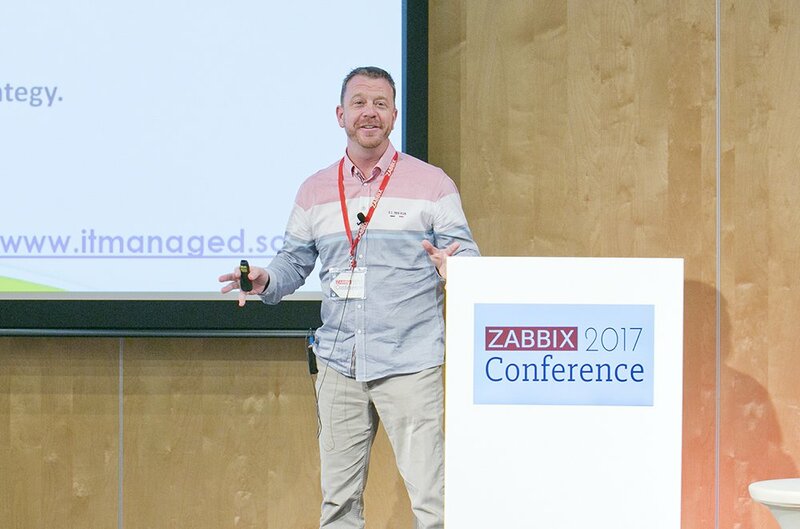 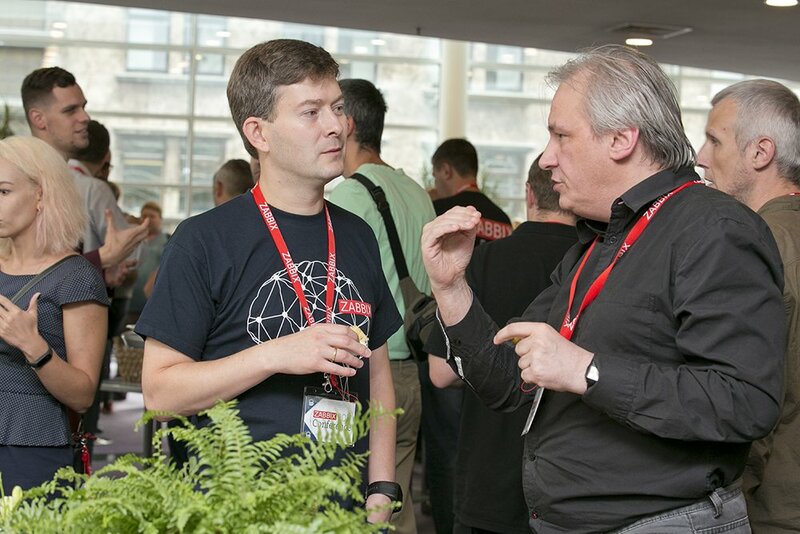 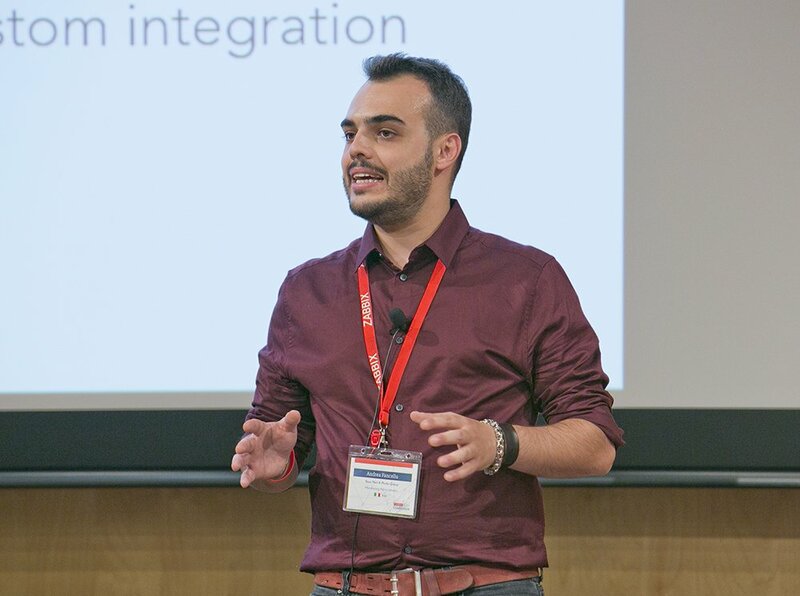 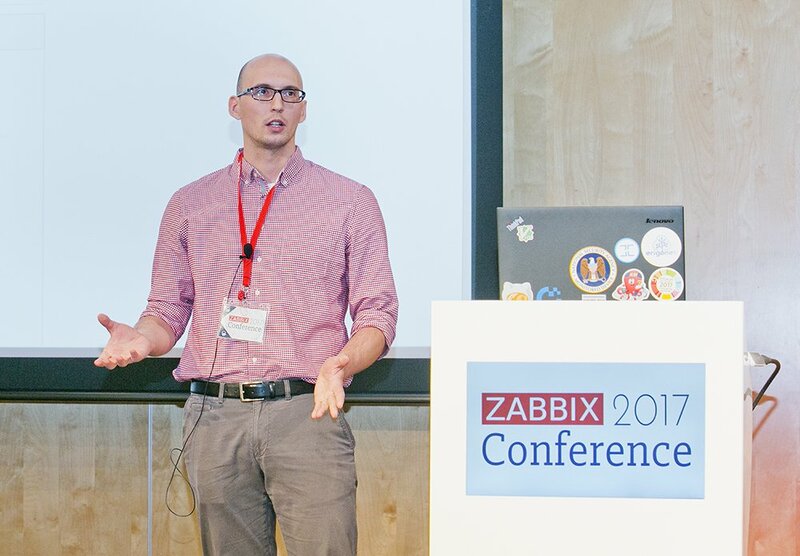 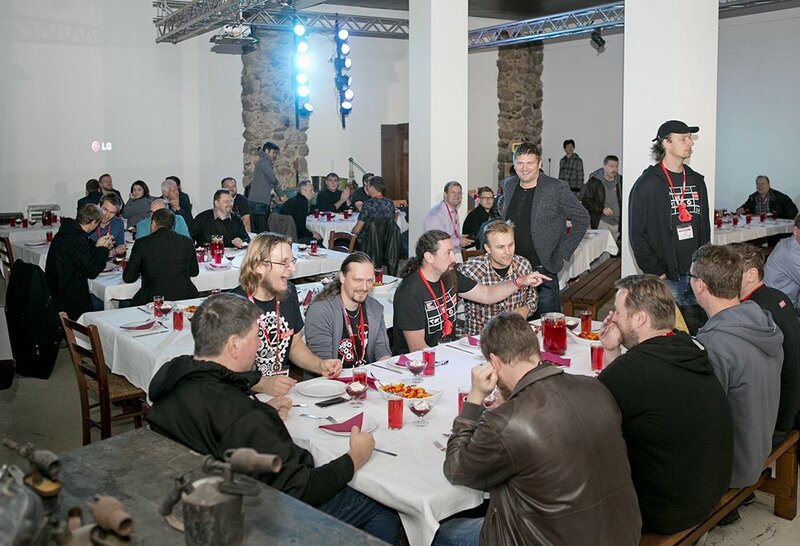 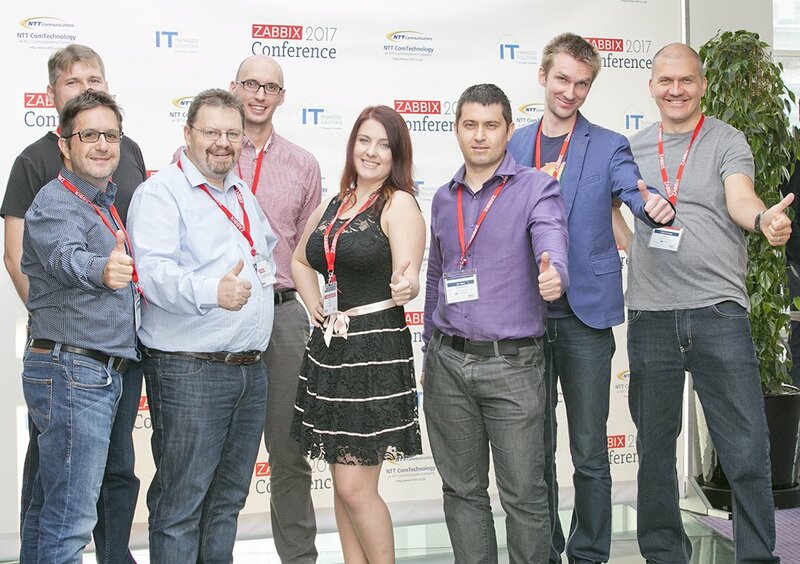 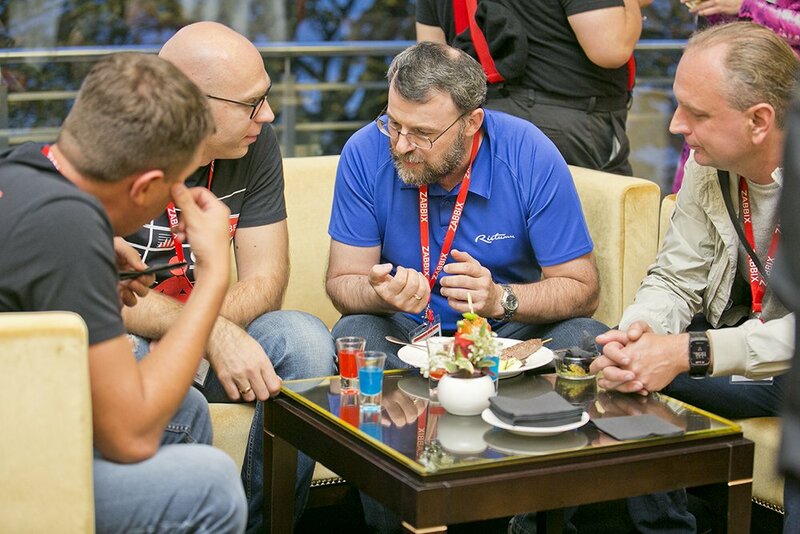 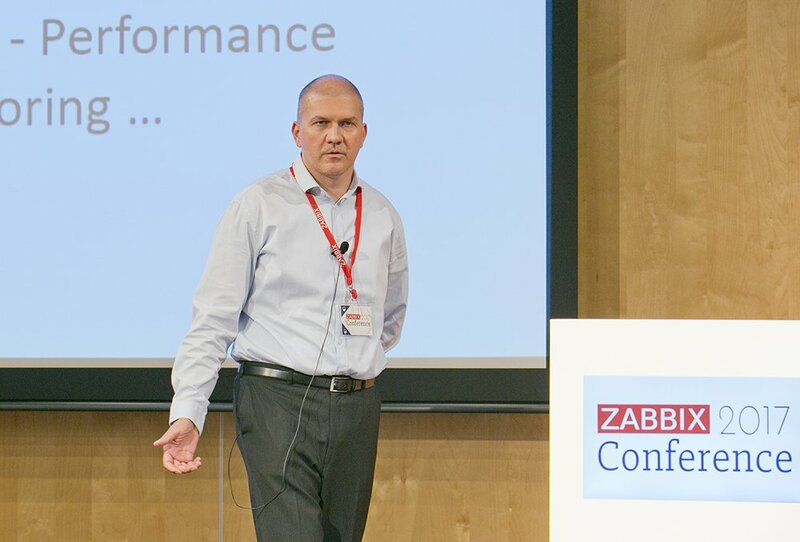 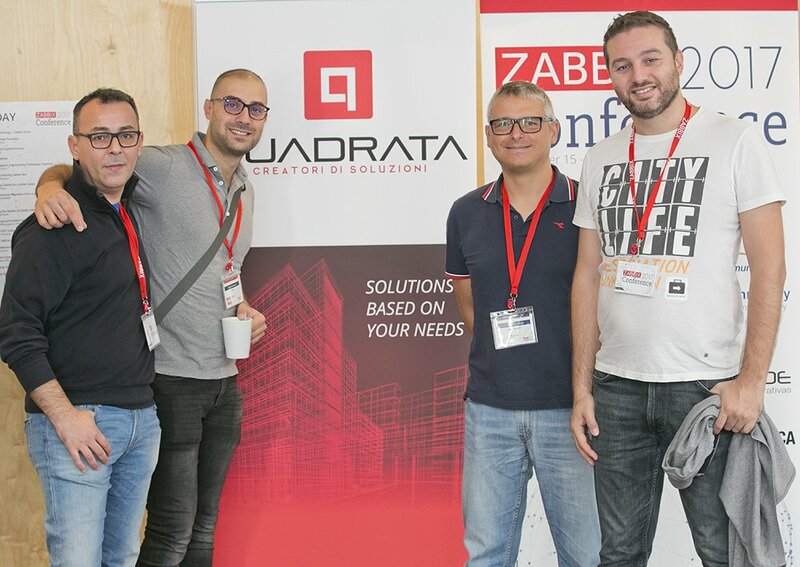 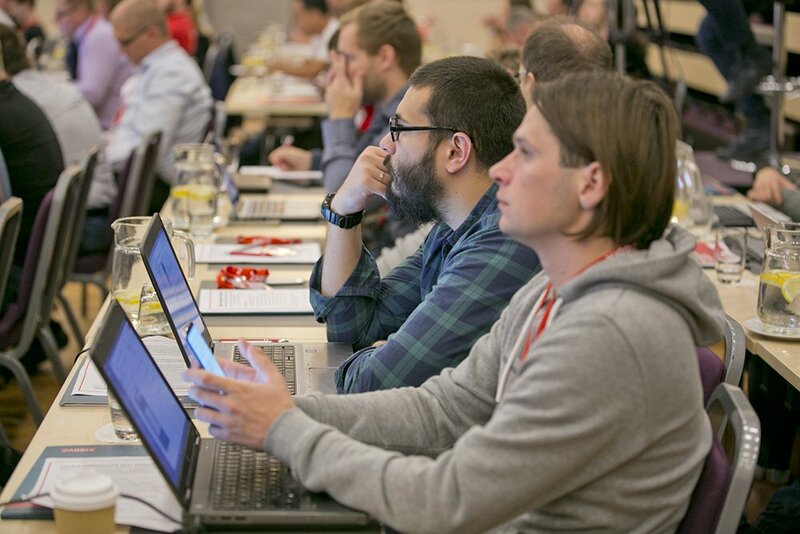 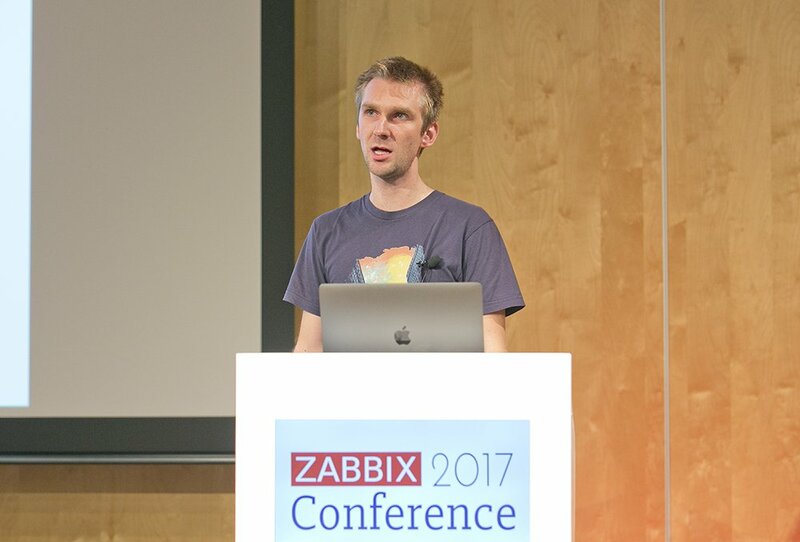 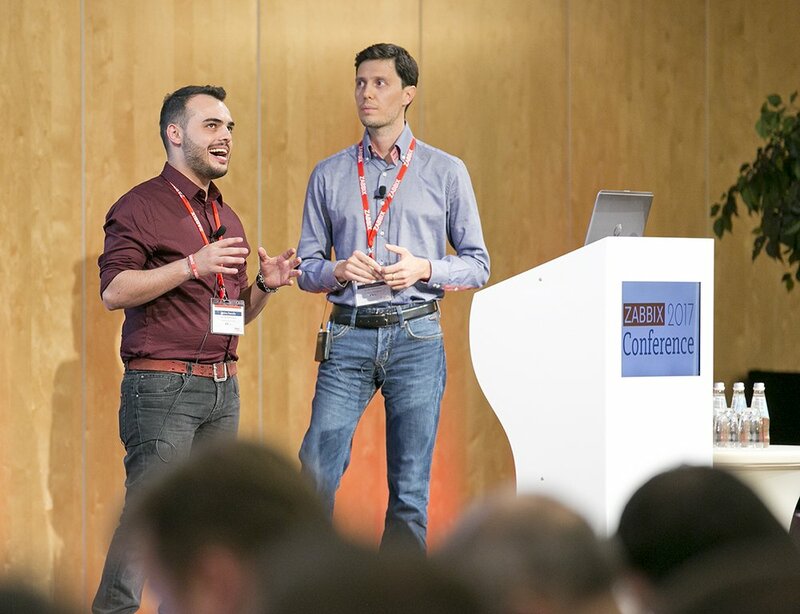 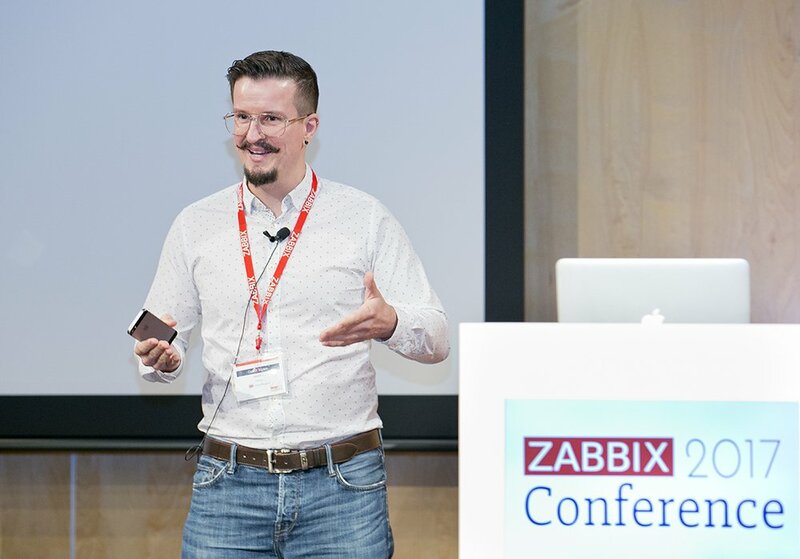 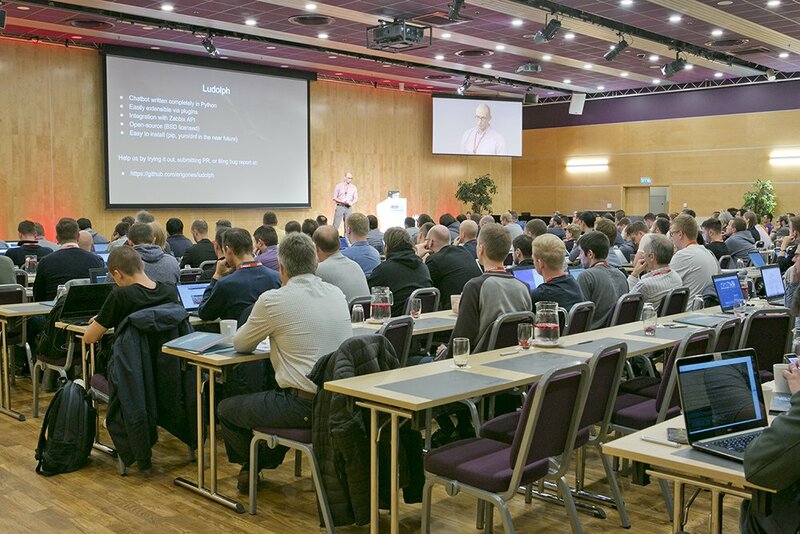 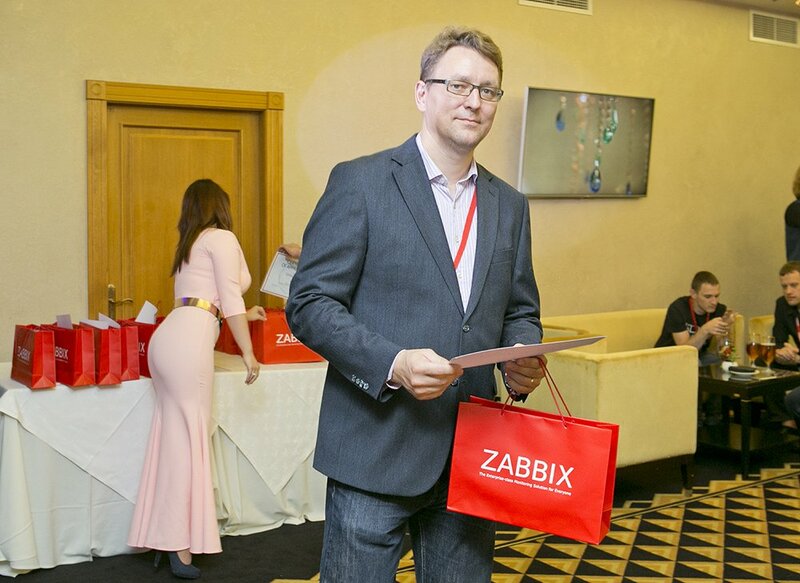 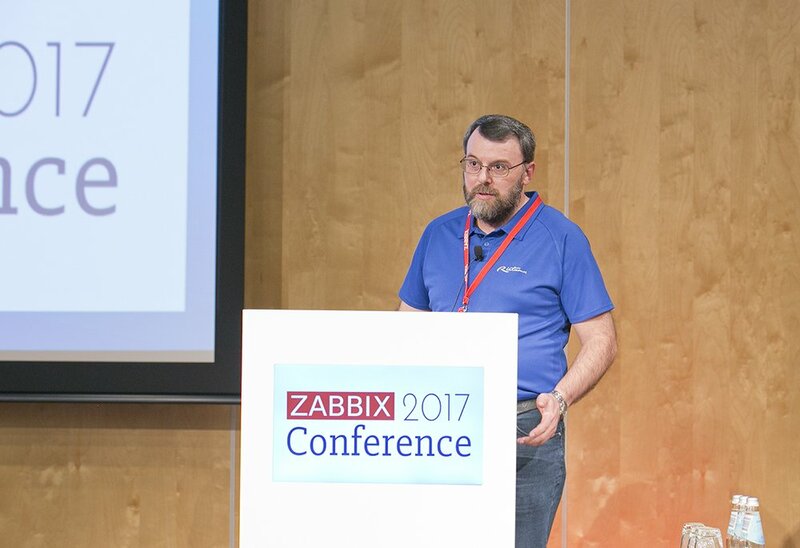 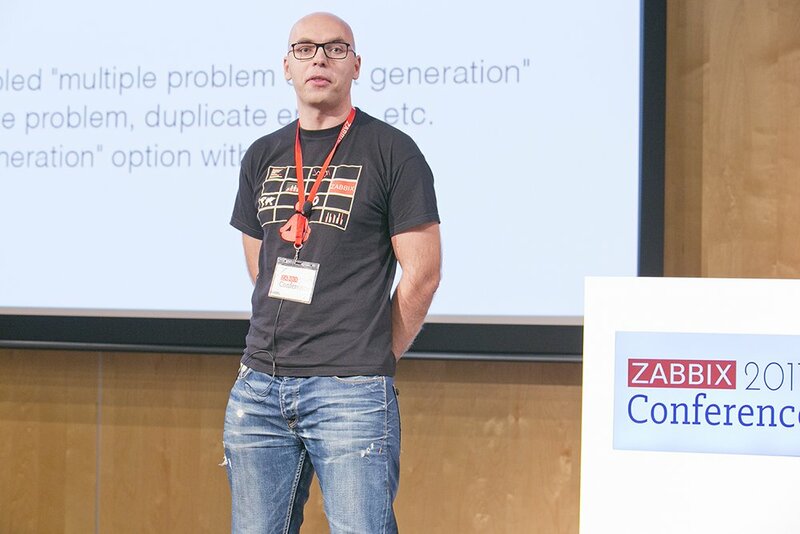 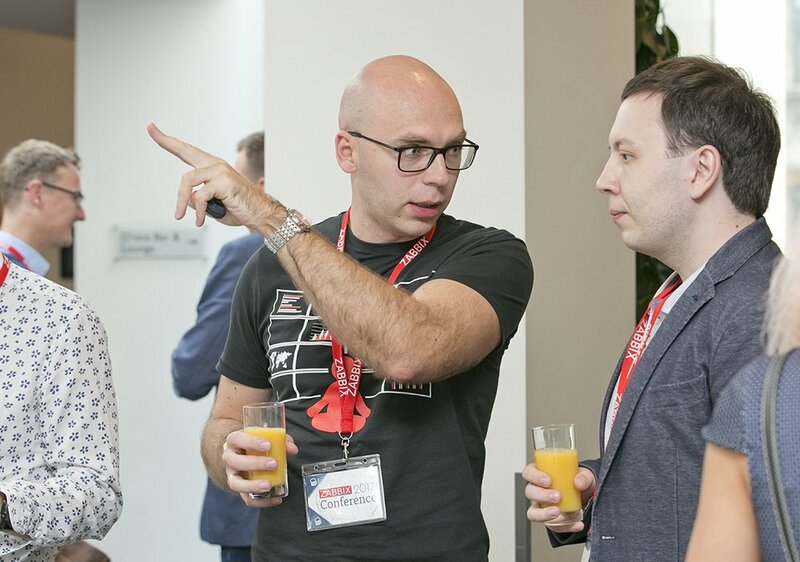 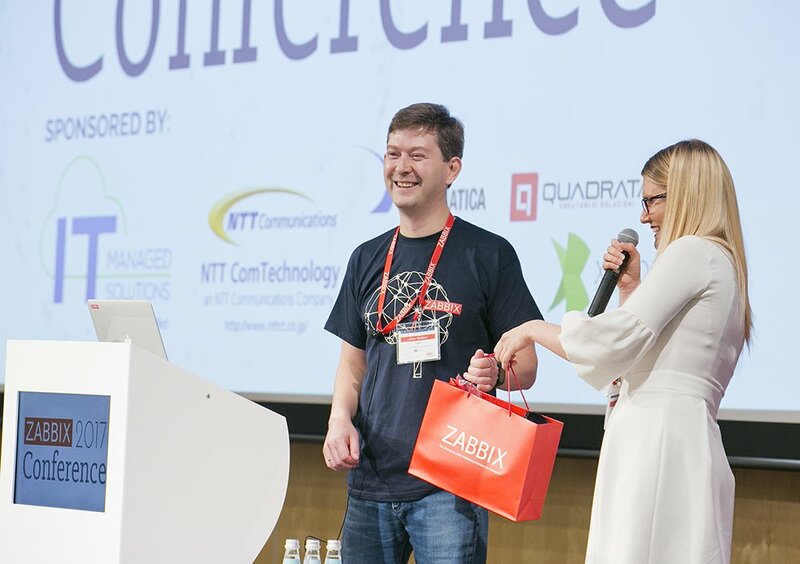 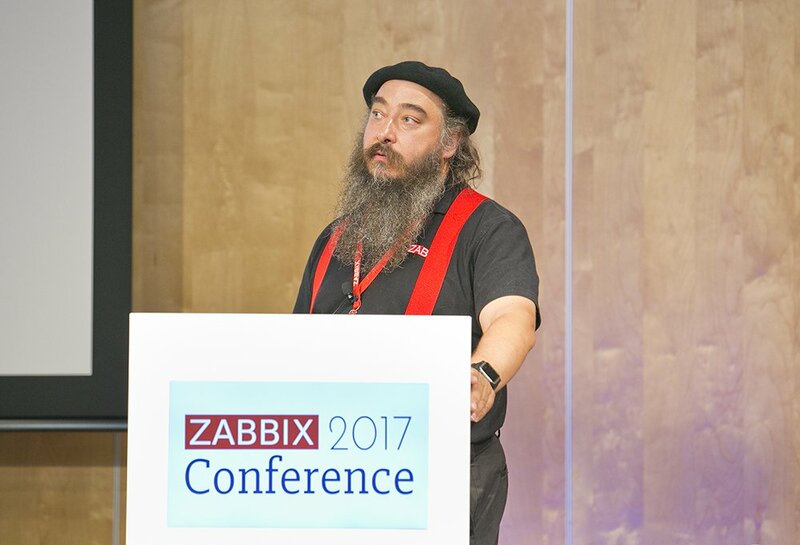 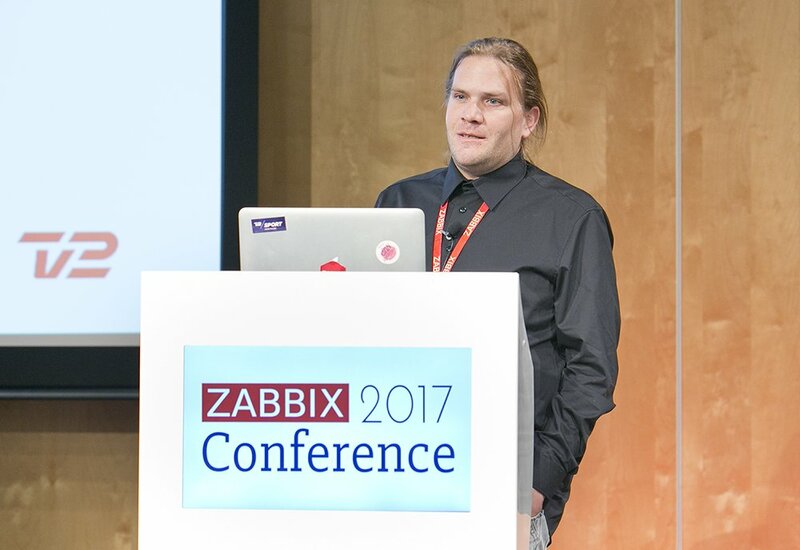 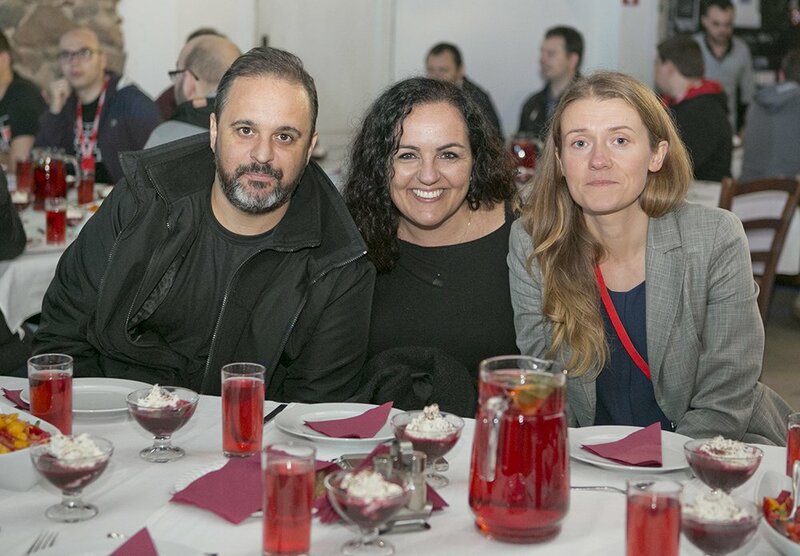 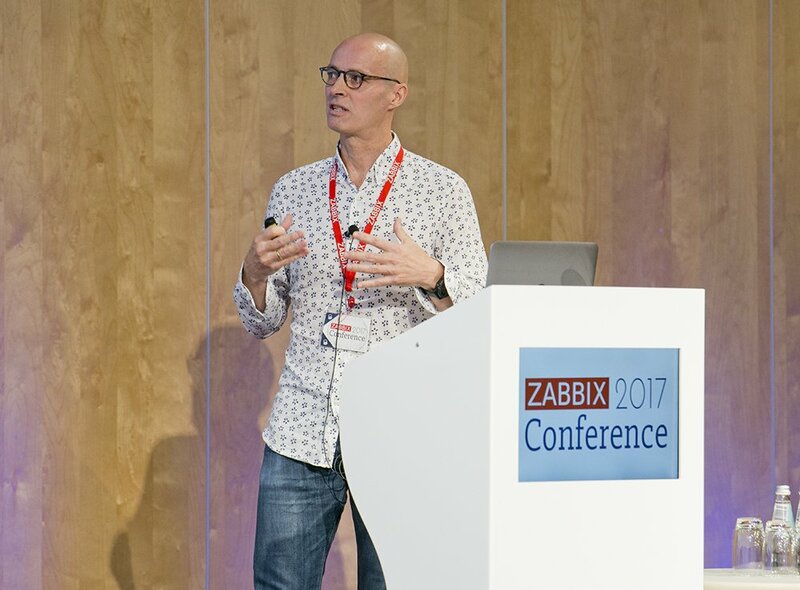 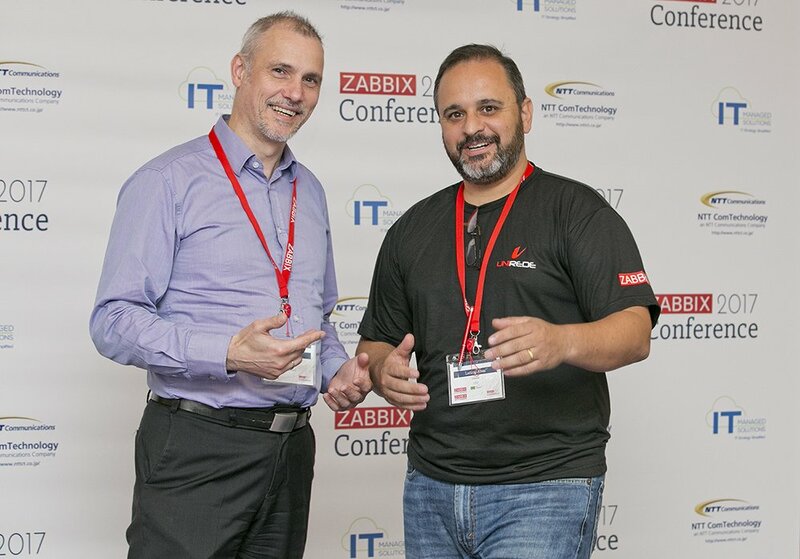 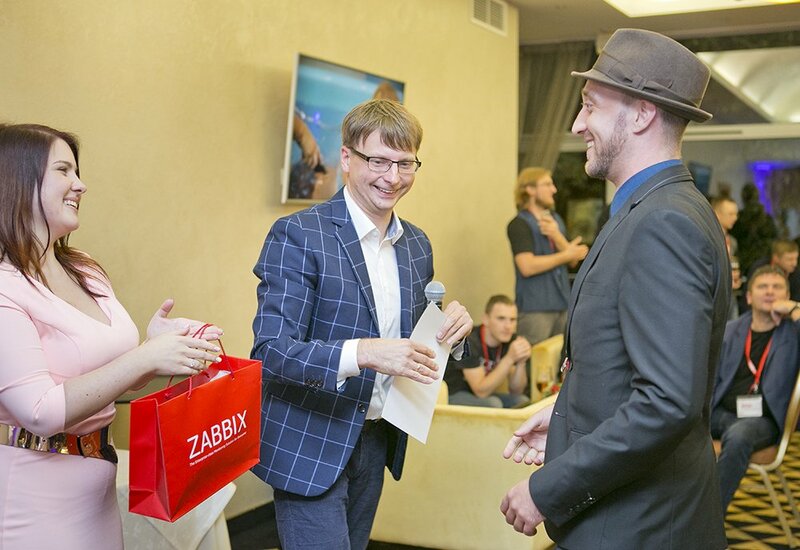 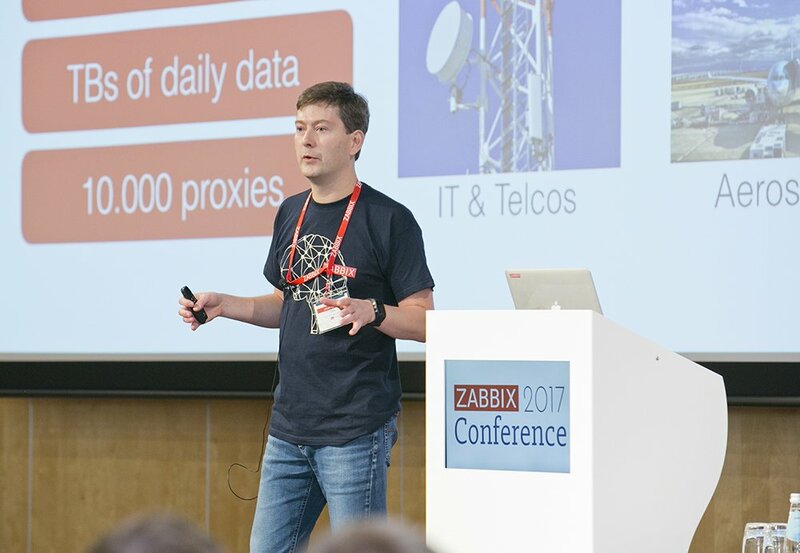 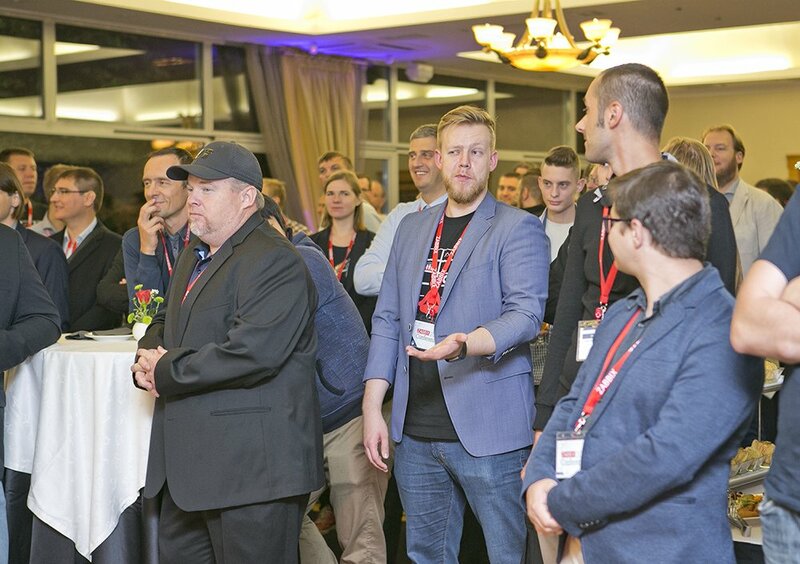 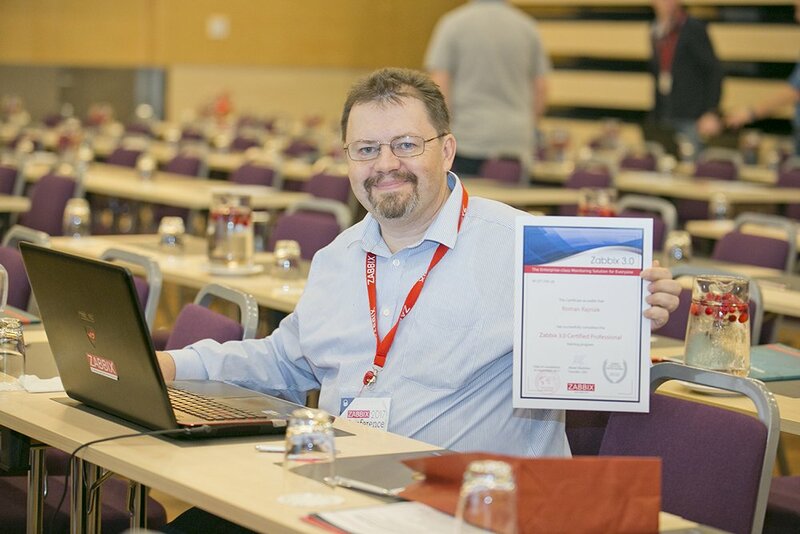 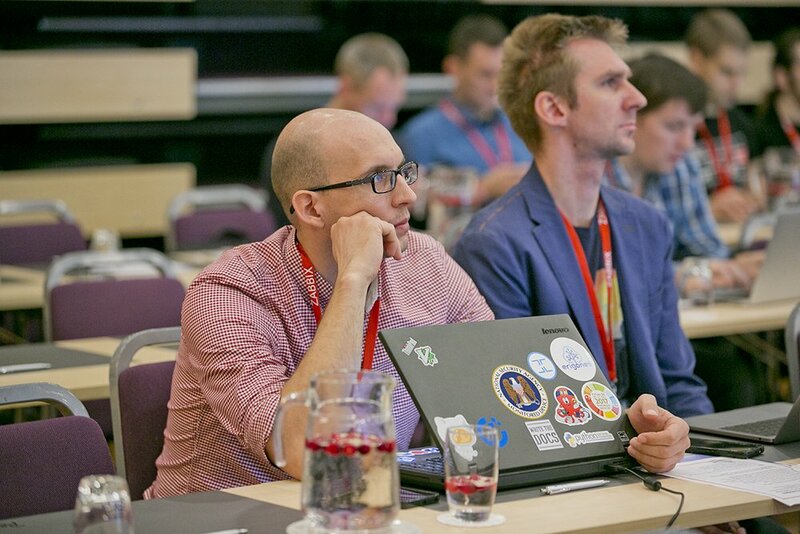 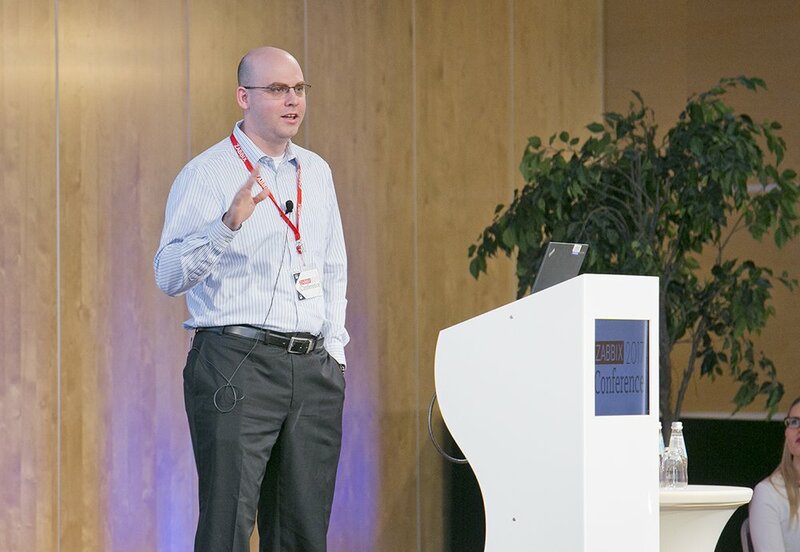 The 7th annual Zabbix Conference brought together monitoring experts, company leaders and industry innovators. 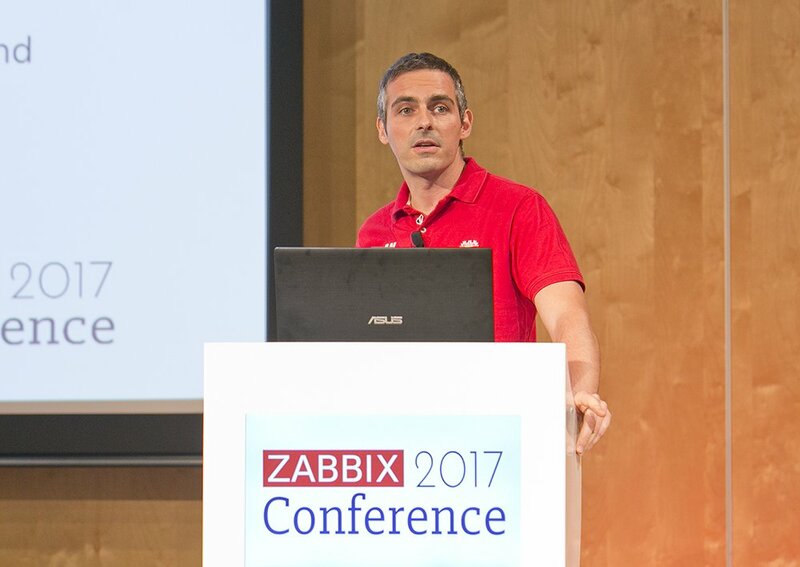 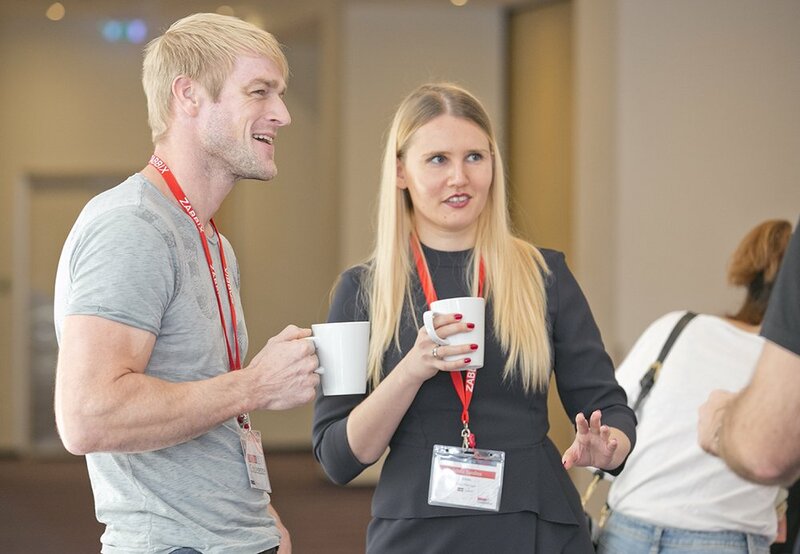 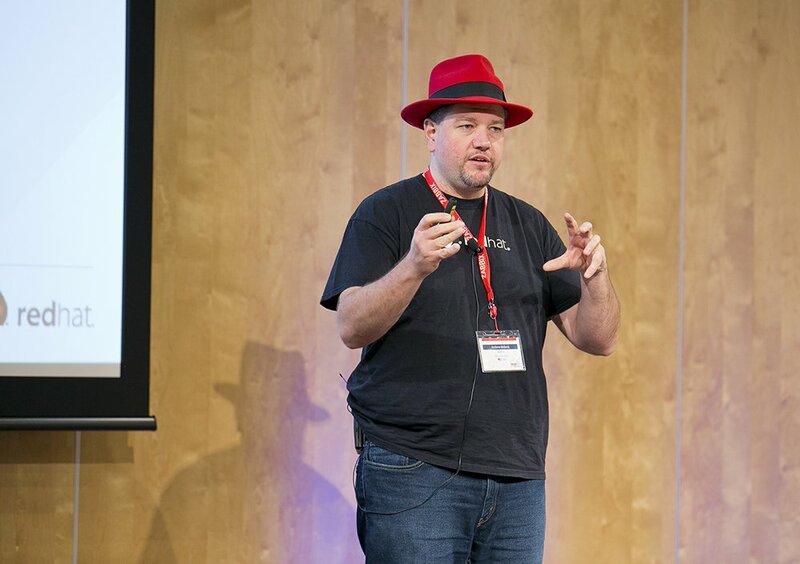 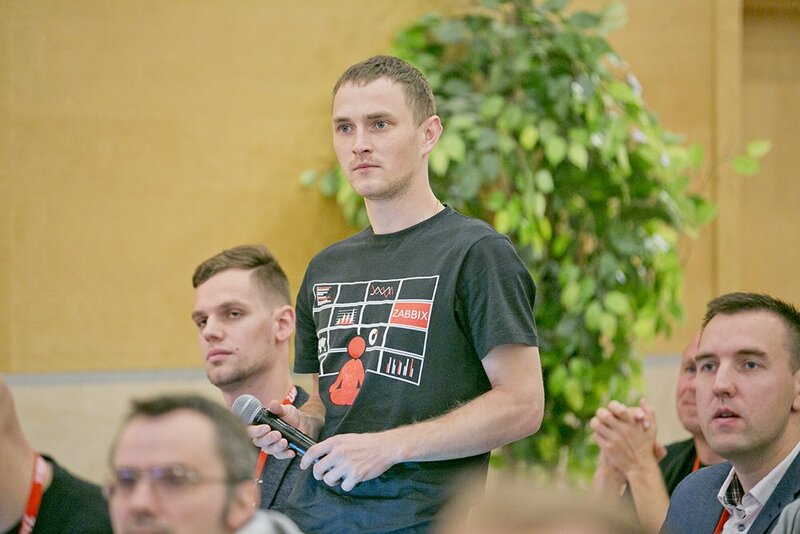 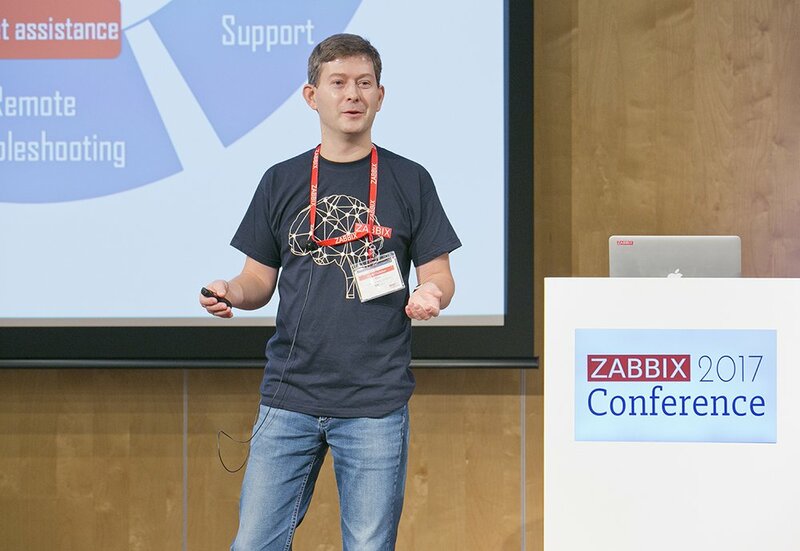 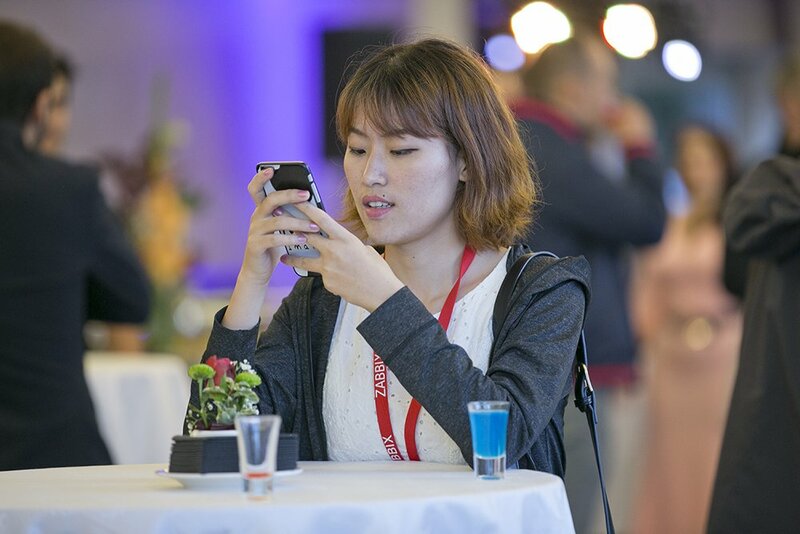 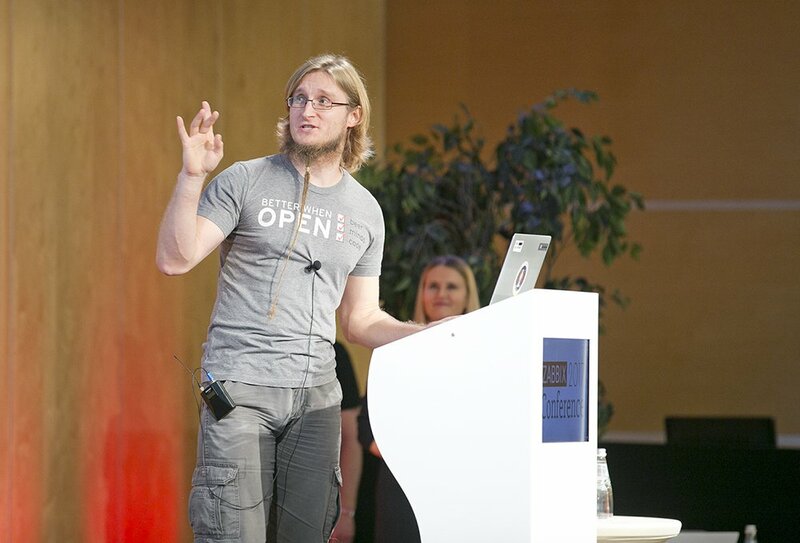 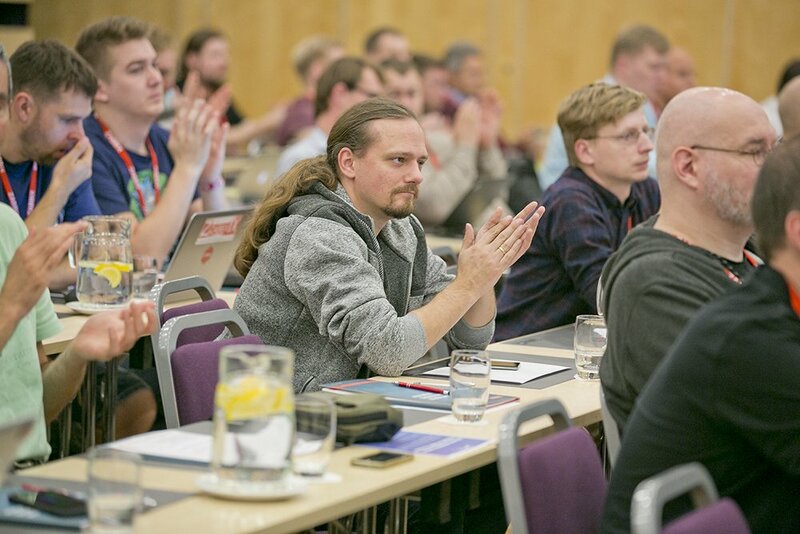 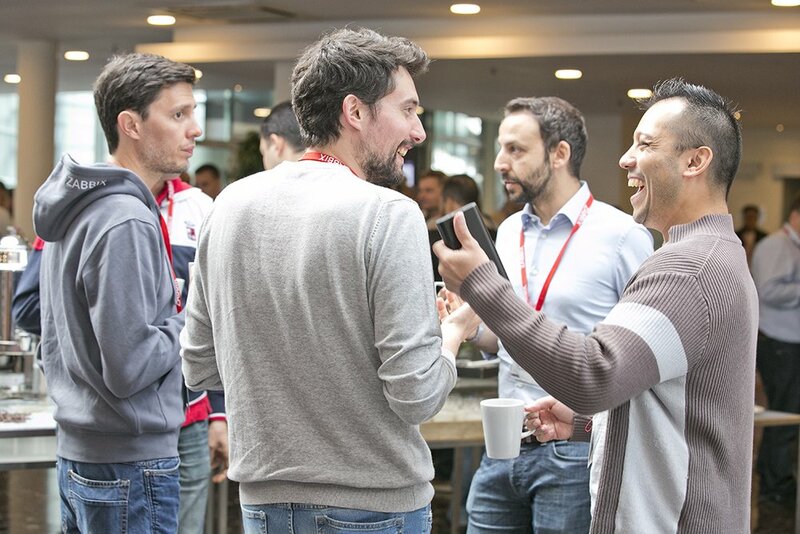 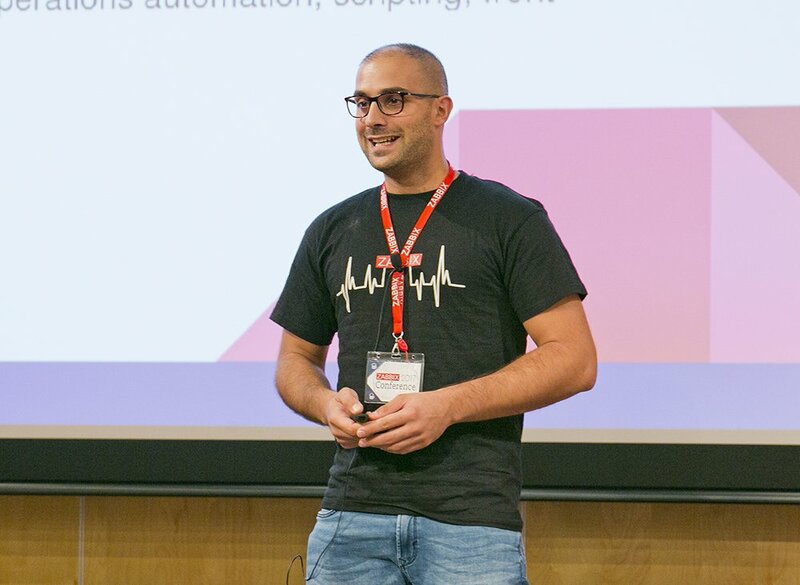 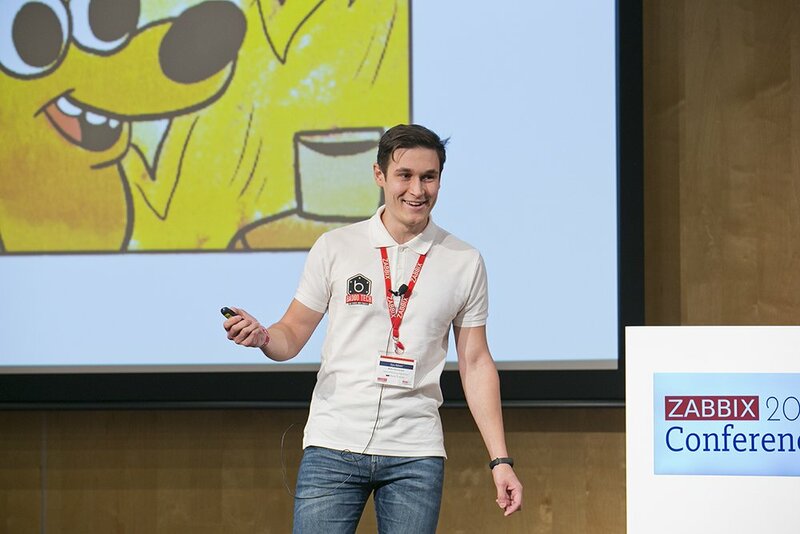 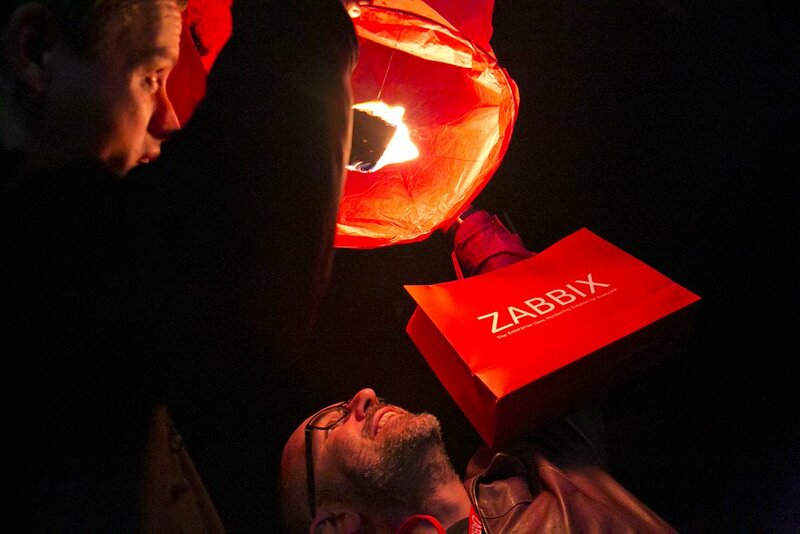 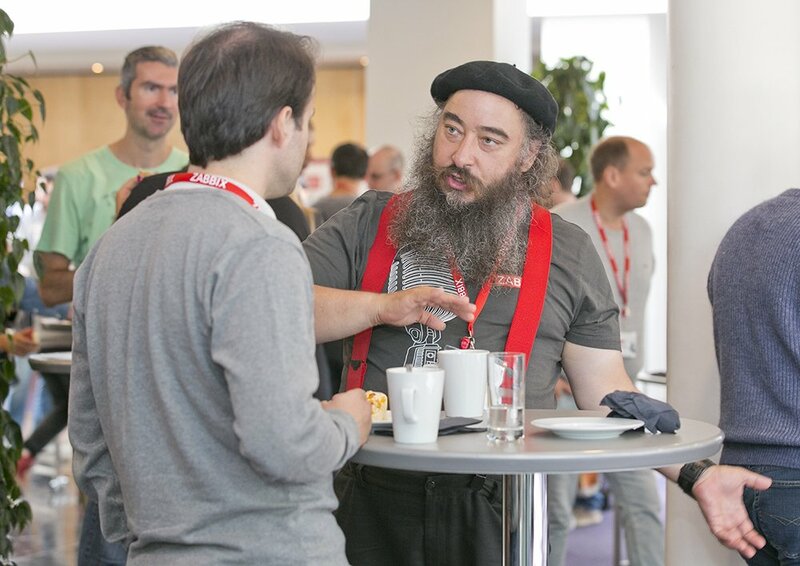 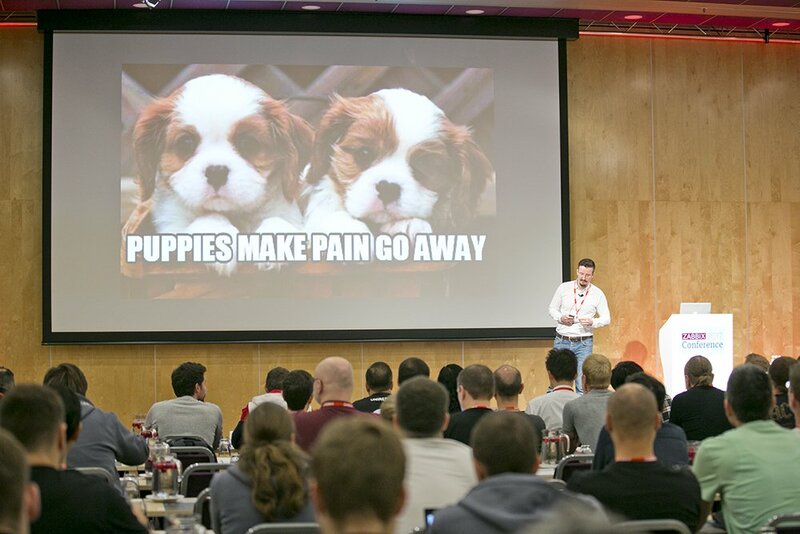 Zabbix Conference is the main Zabbix event of the year, where Zabbix community gathers to be inspired by achievements and spark new ideas, mapping the future of open source monitoring through the exchange of vision, education and passion for technology. 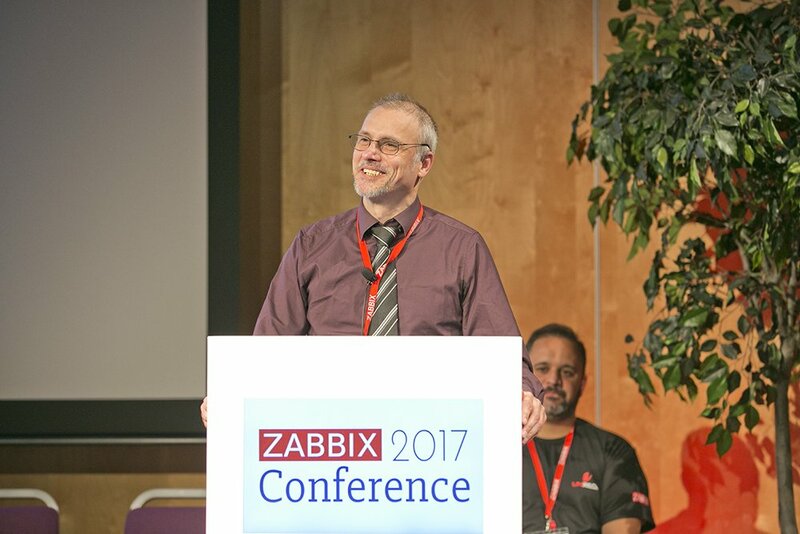 Zabbix Conference 2017 will take place at the Radisson Blu Hotel Latvija, in Riga, Latvia - largest conference and meeting facilities in the Baltic states. 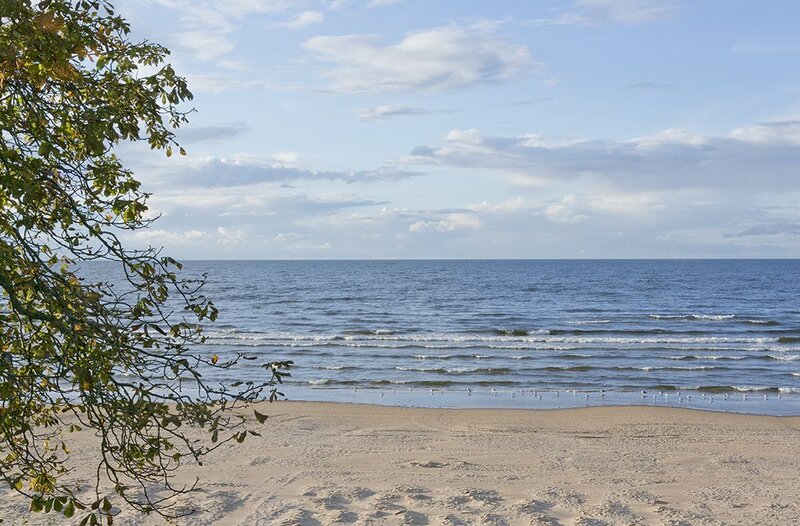 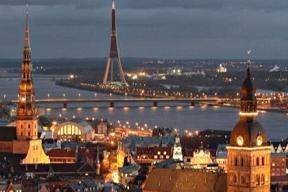 Riga, also called the "Gem of the Baltics" combining modern and active rhythm of life with ancient history and rich cultural heritage, including Europe's largest collection of Art Nouveau buildings and the UNESCO-listed Old Town. 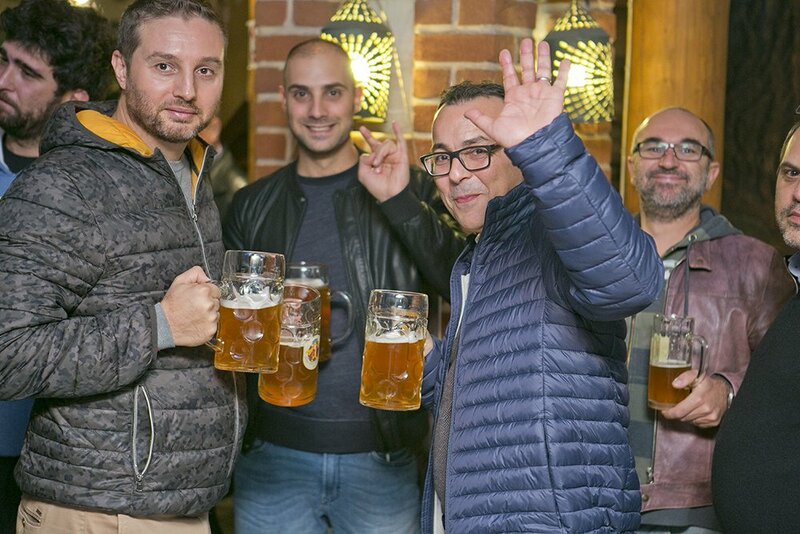 Embrace autumn as you walk through the streets of one of the prettiest European cities, featured by the Lonely Planet as the 4th most beautiful city and best destination to travel. 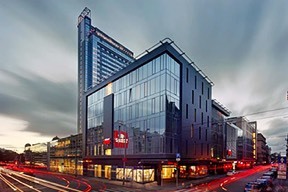 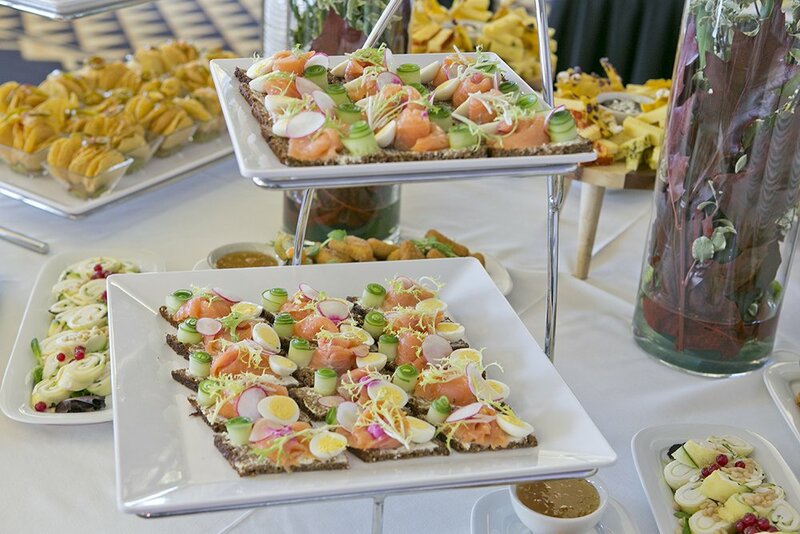 Radisson Blu Hotel Latvija stands in the heart of Riga, only 400 meters from the beautiful Old Town, where you can enjoy the aura of an ancient city in the narrow streets full of stories and history. 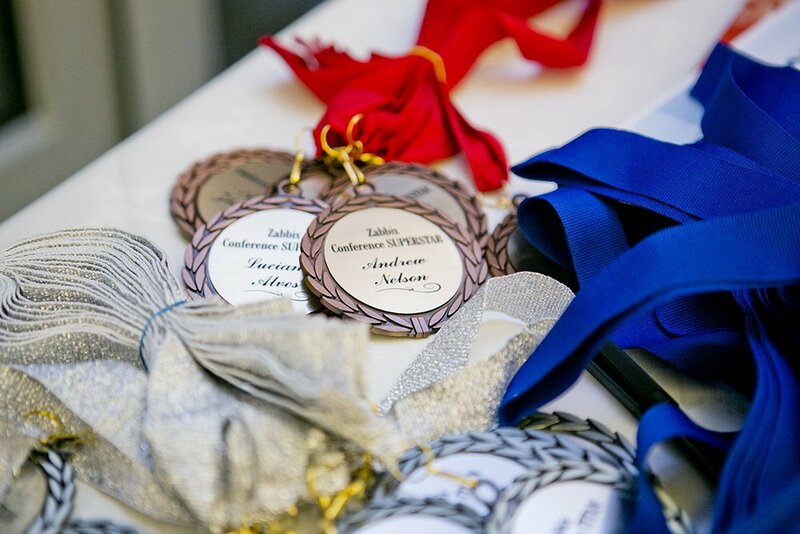 Stay in stylish interiors, enjoy many dining venues, SPA facilities and spacious rooms with free Wi-Fi. 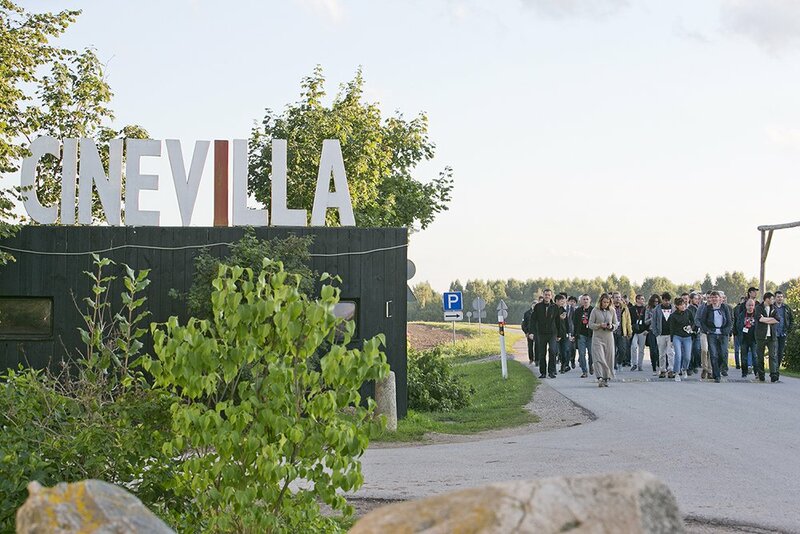 Guests who arrive by car can also easily access the hotel via the nearby major motorways. 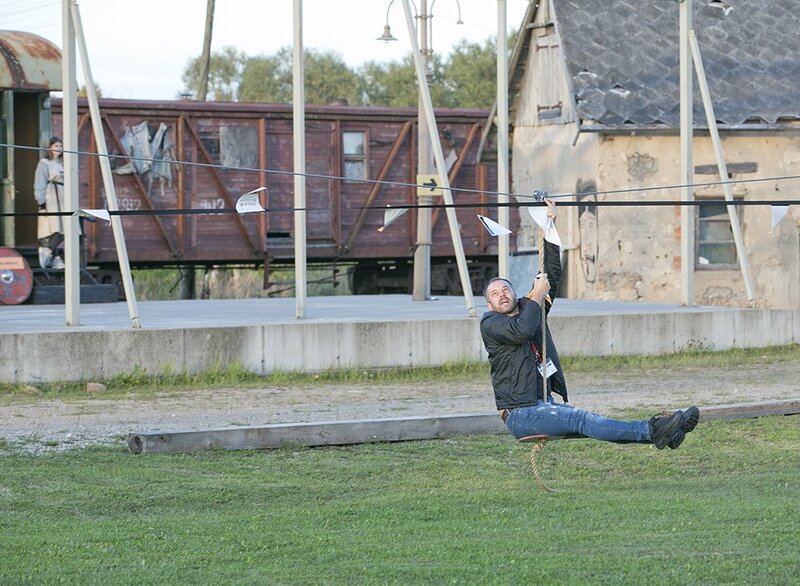 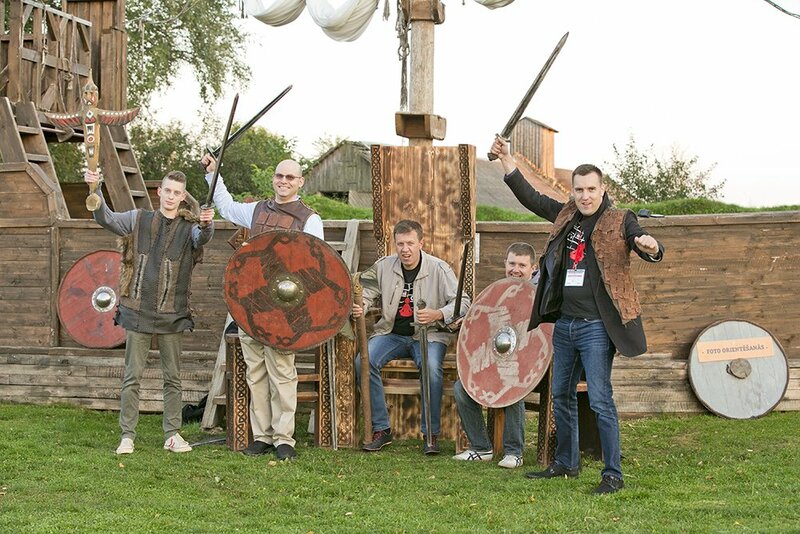 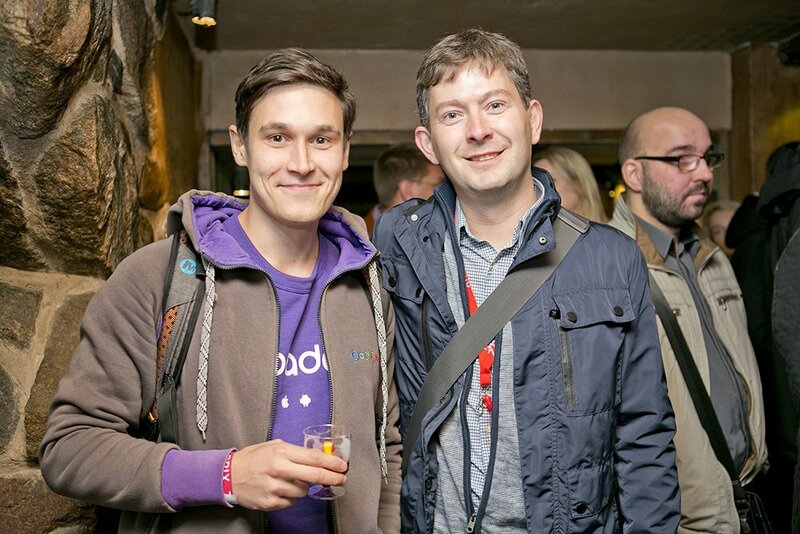 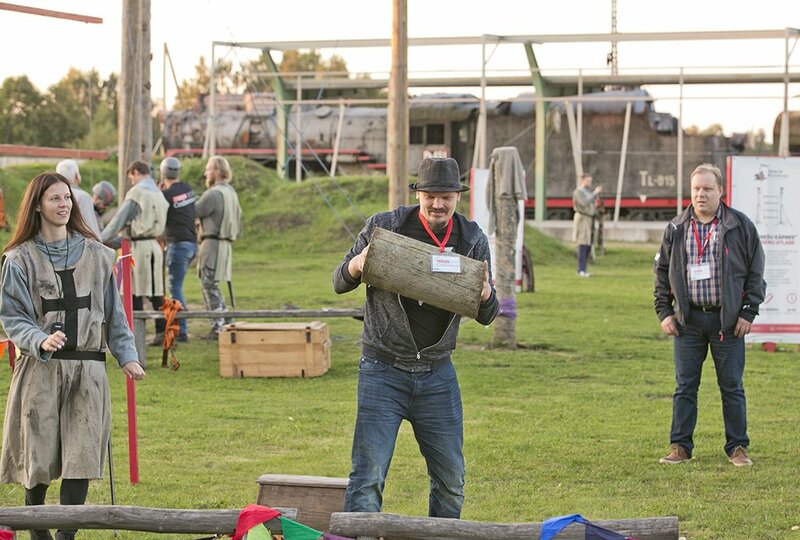 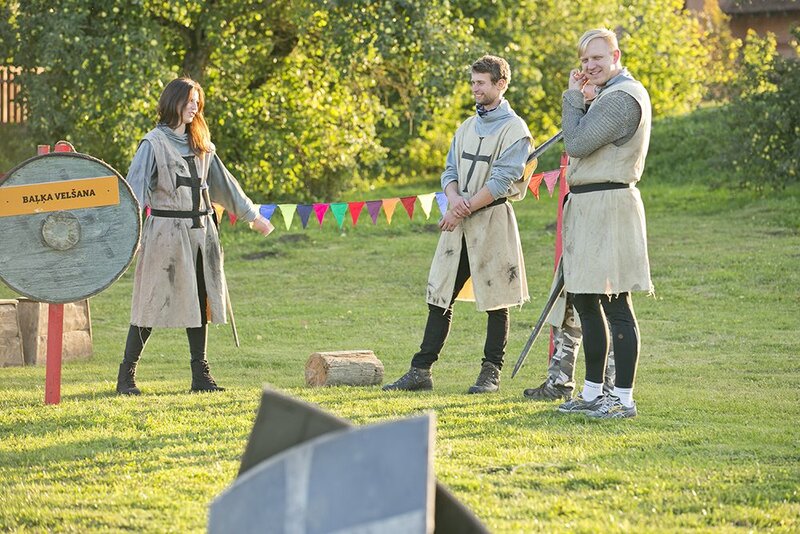 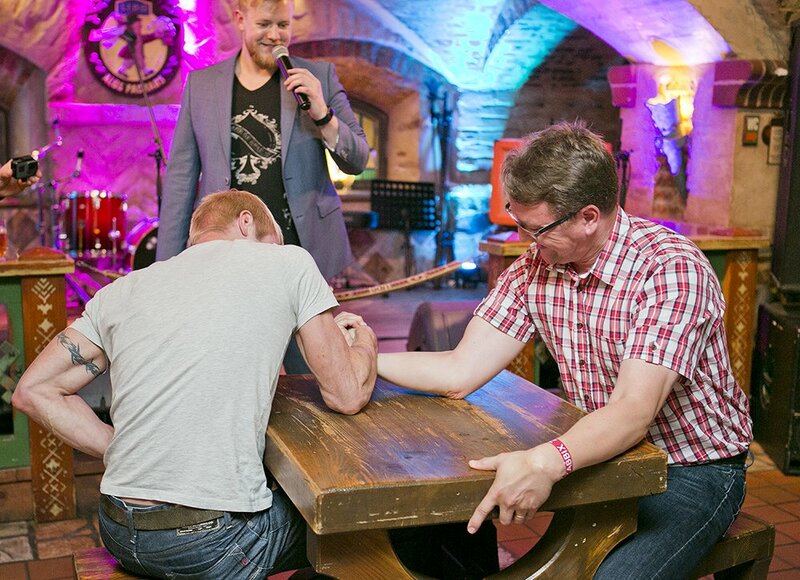 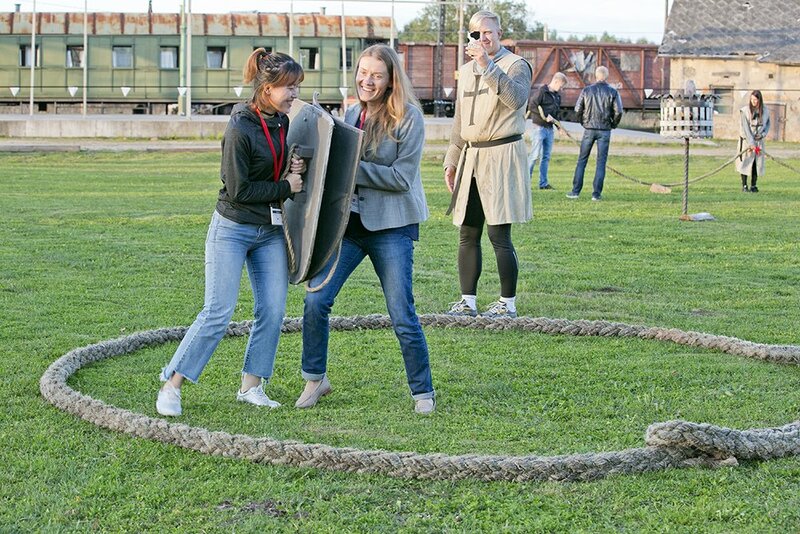 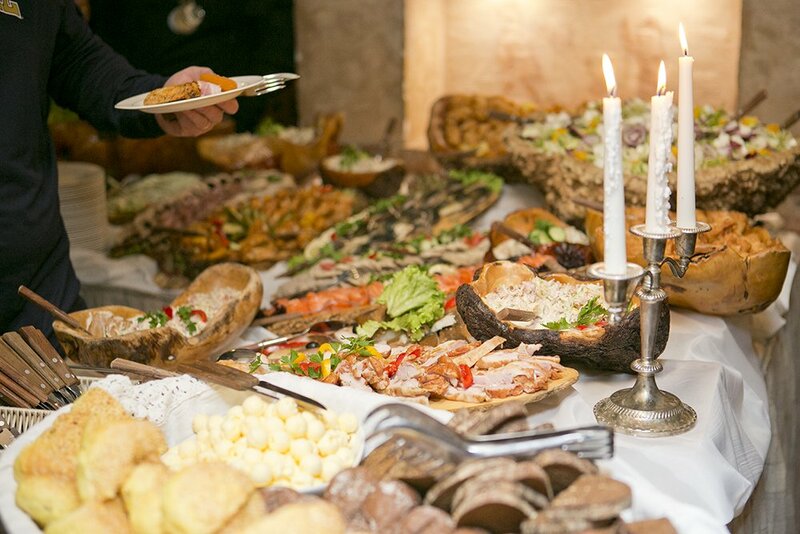 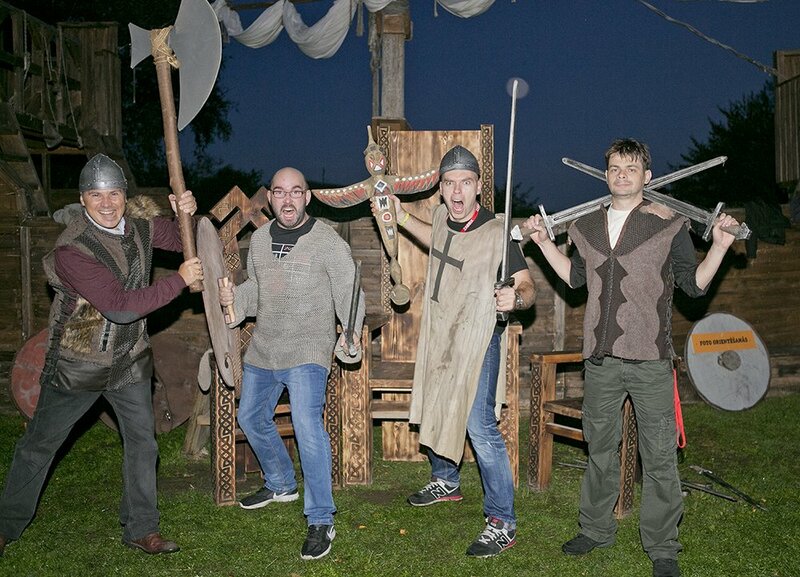 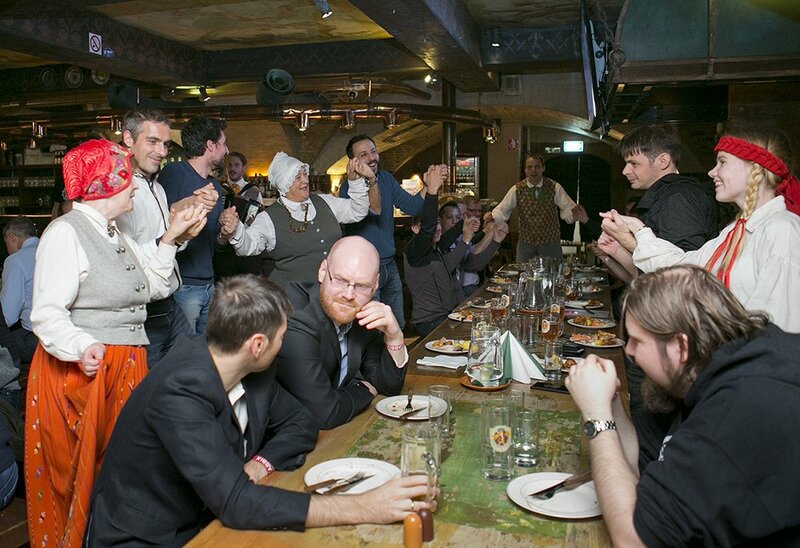 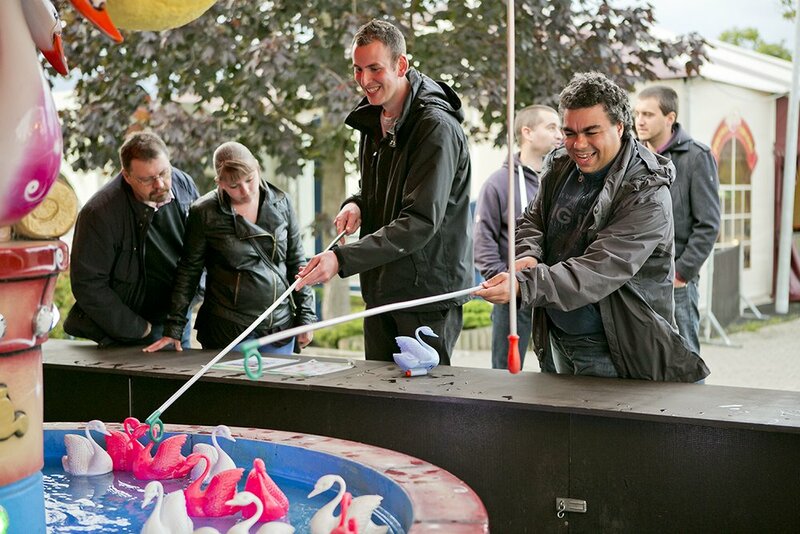 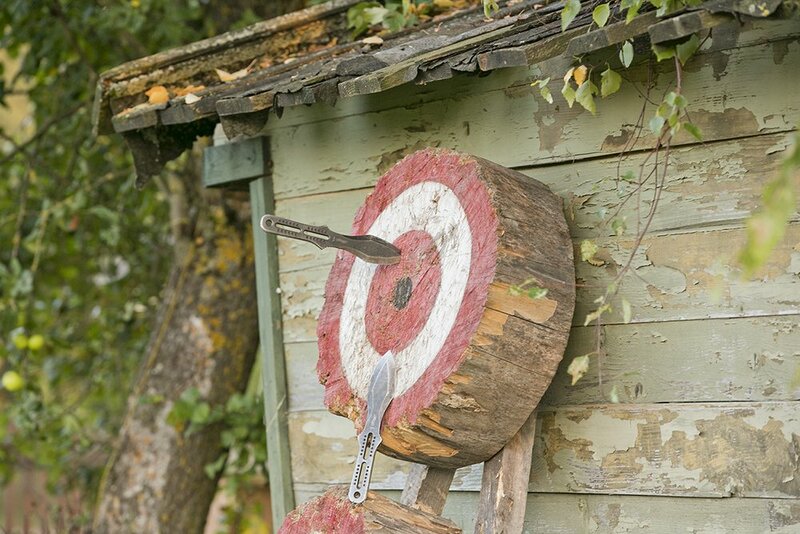 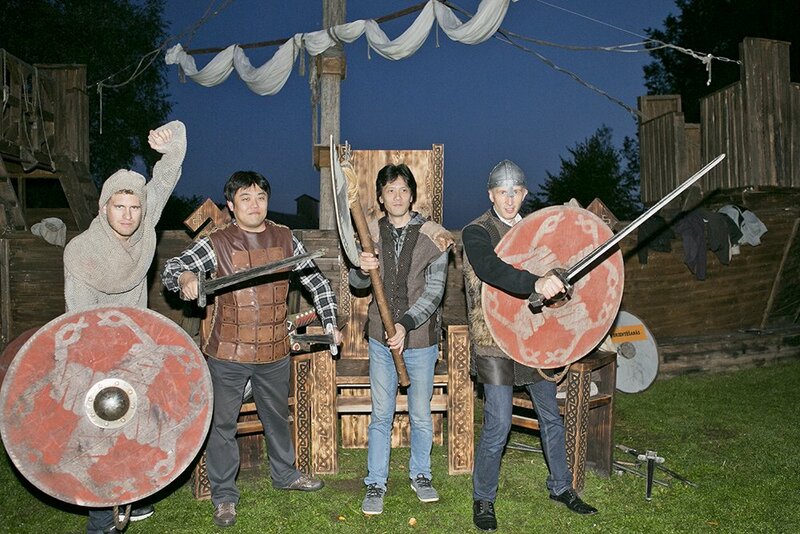 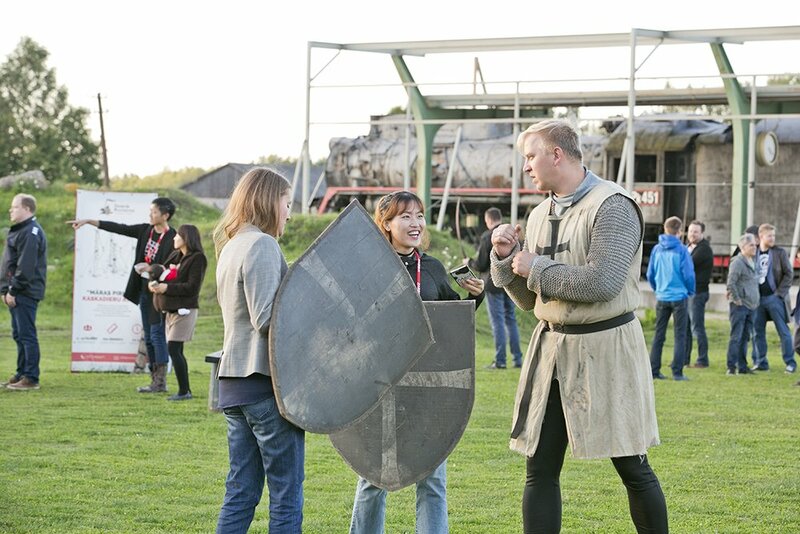 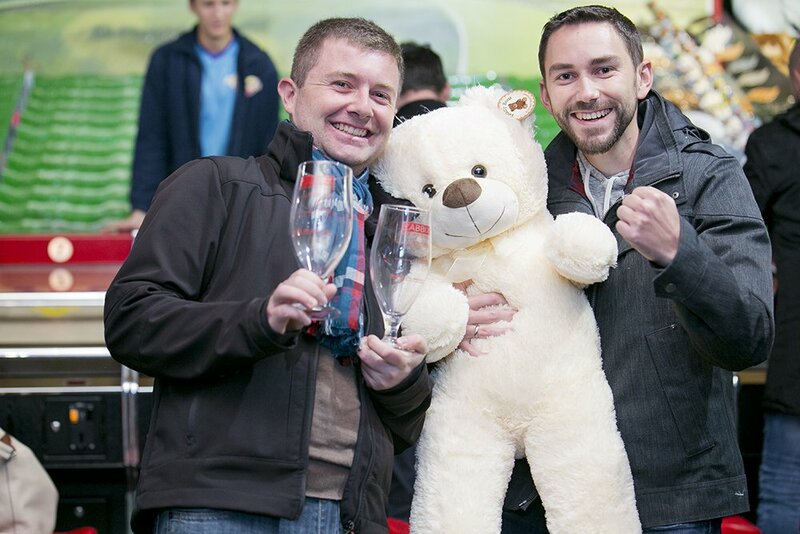 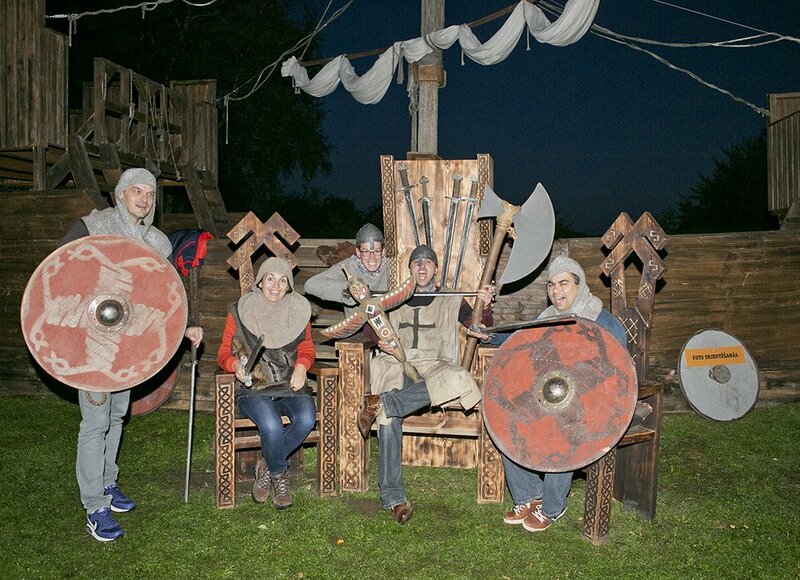 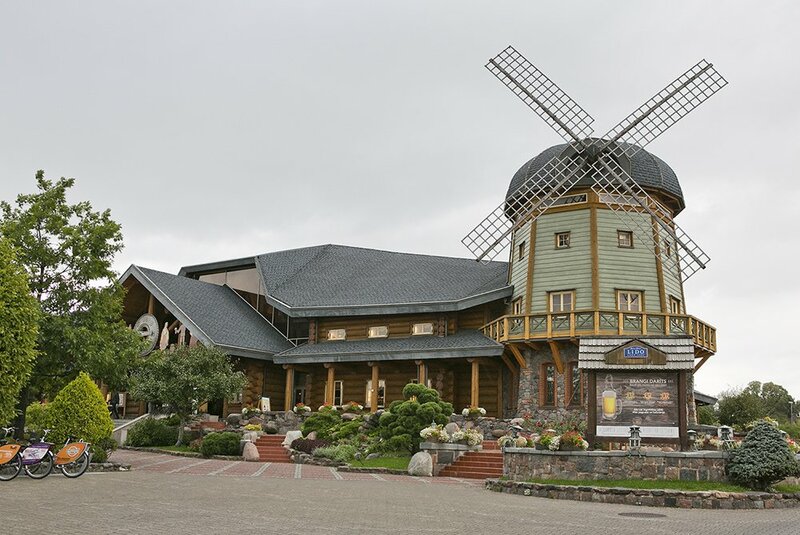 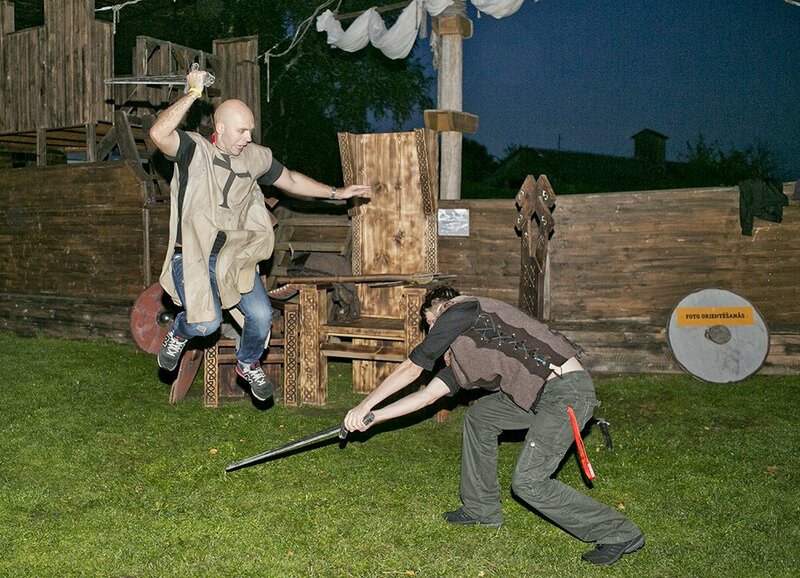 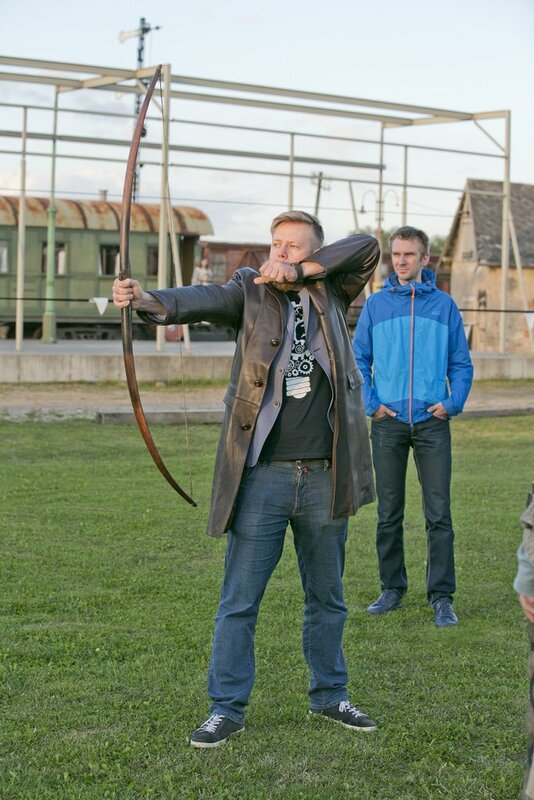 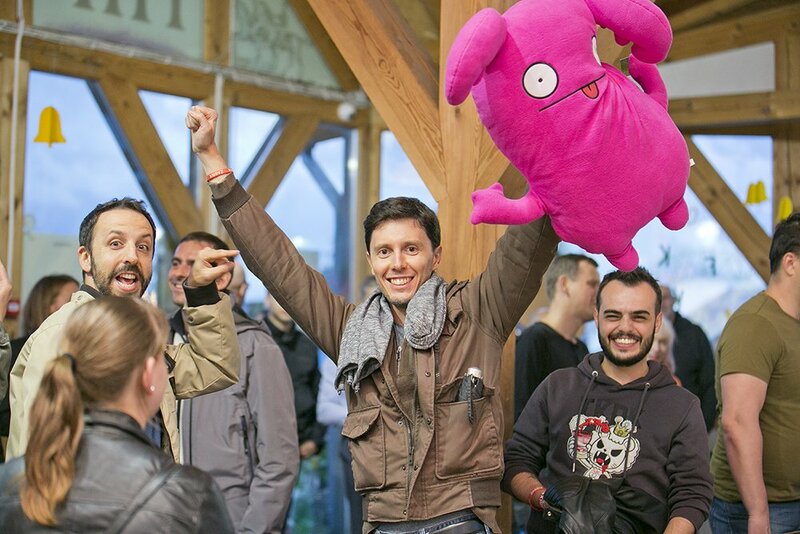 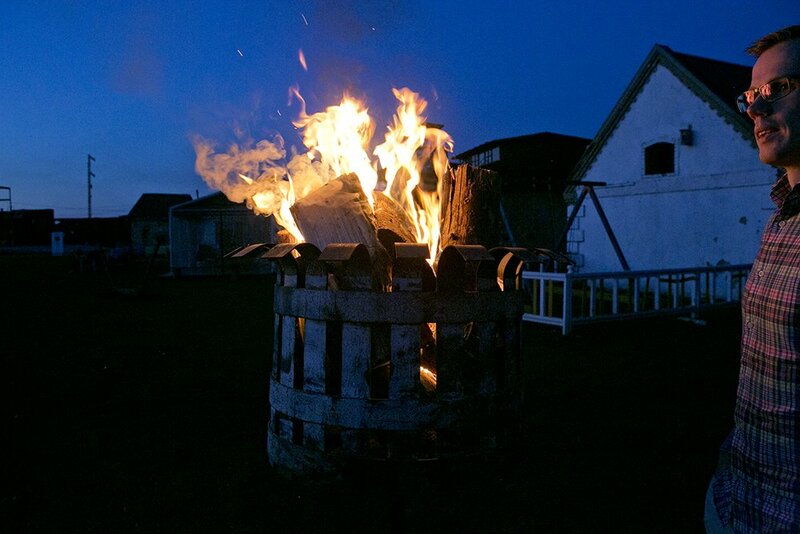 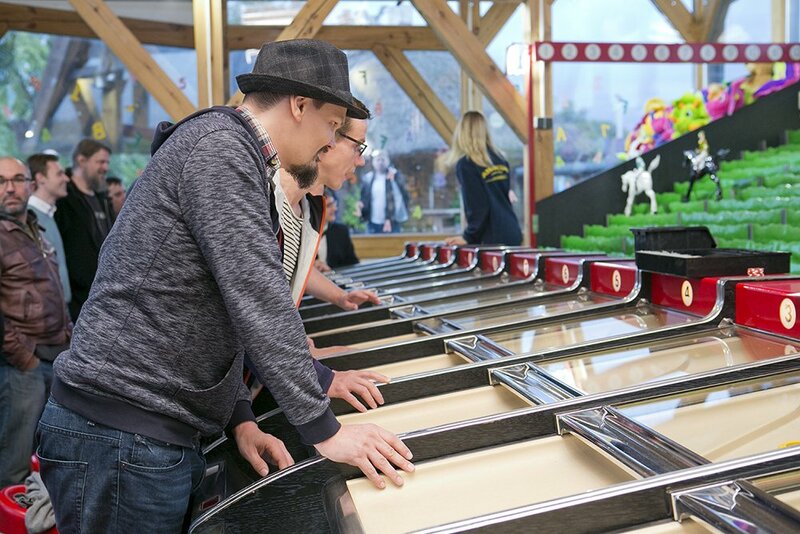 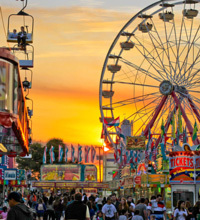 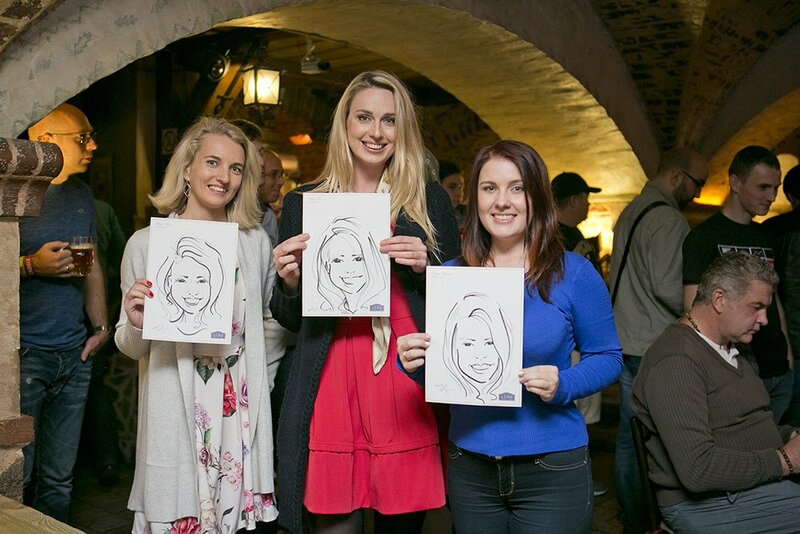 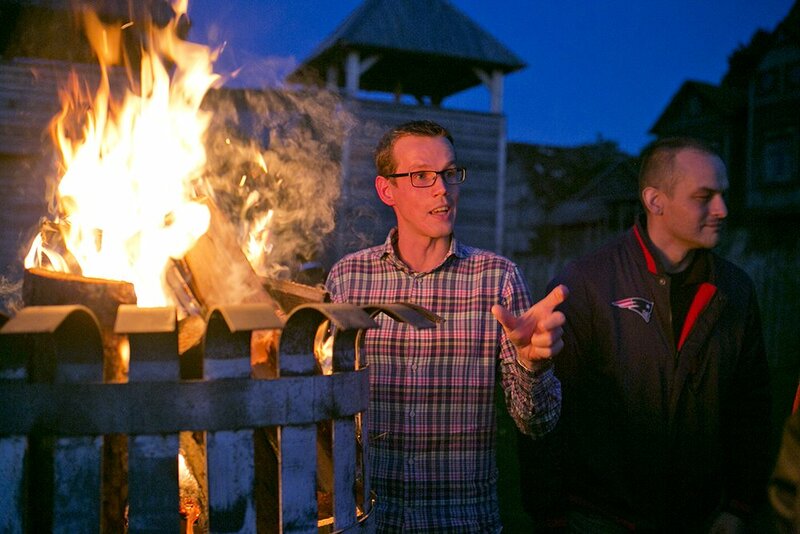 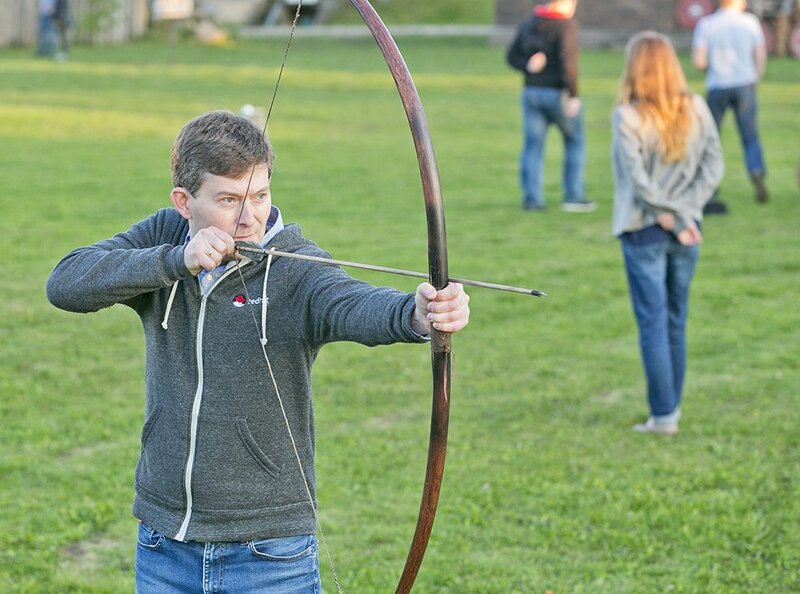 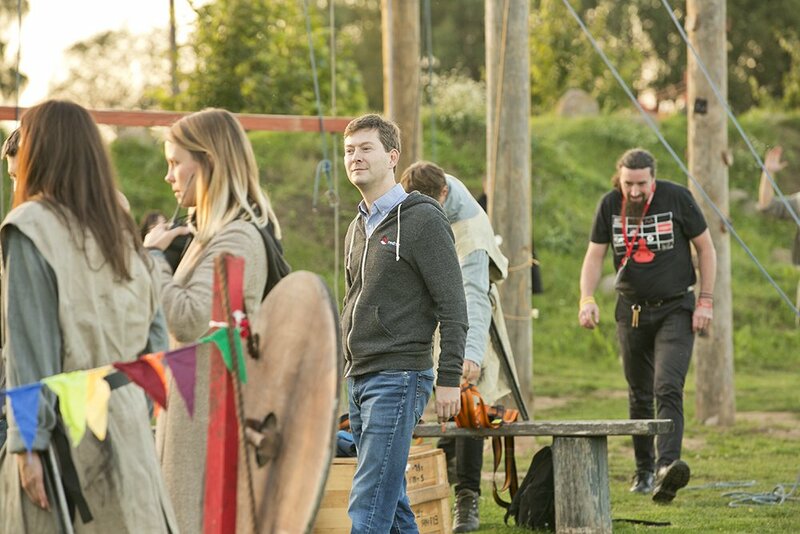 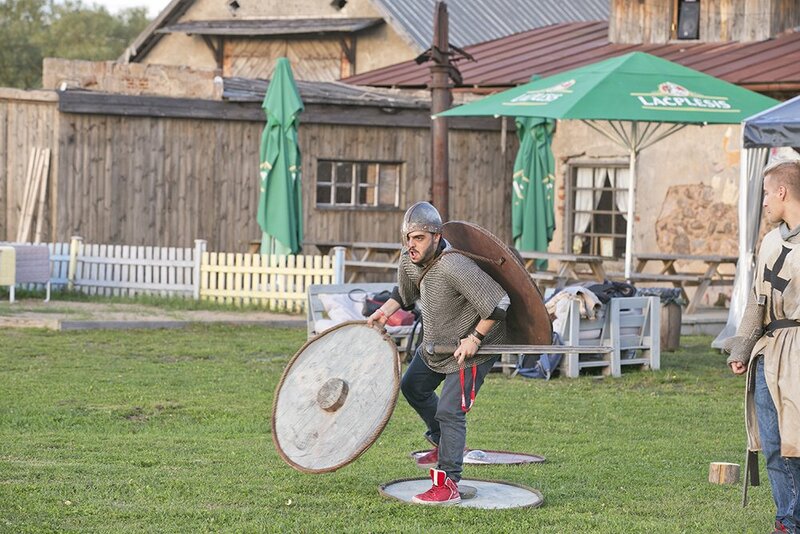 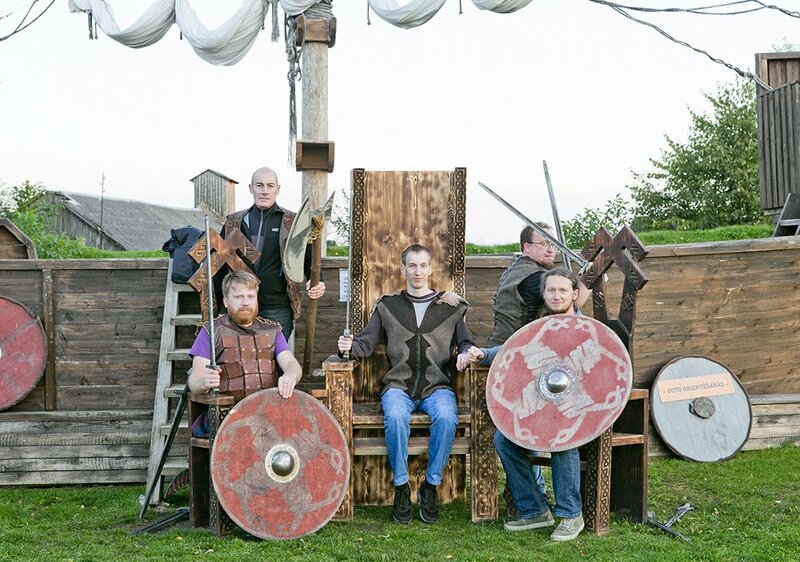 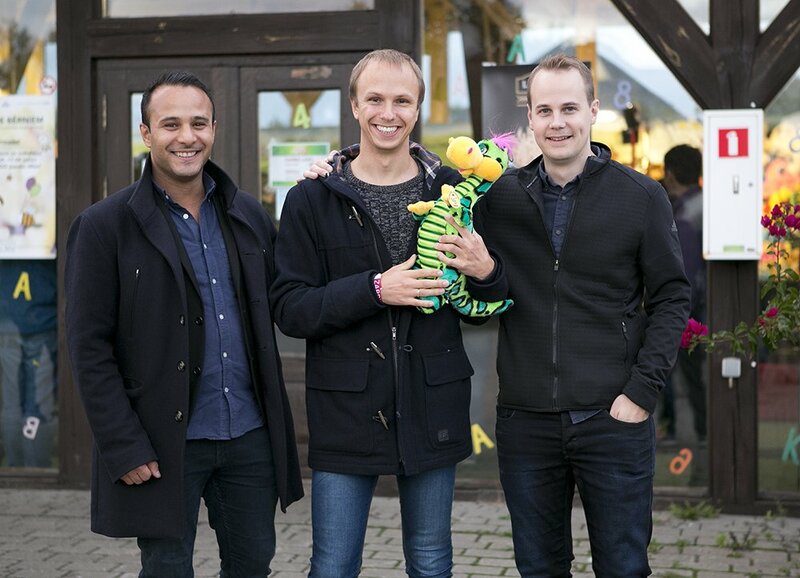 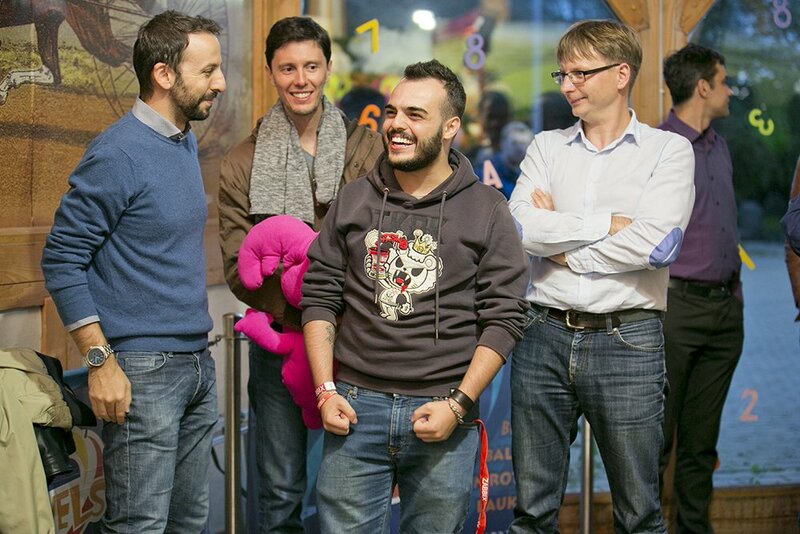 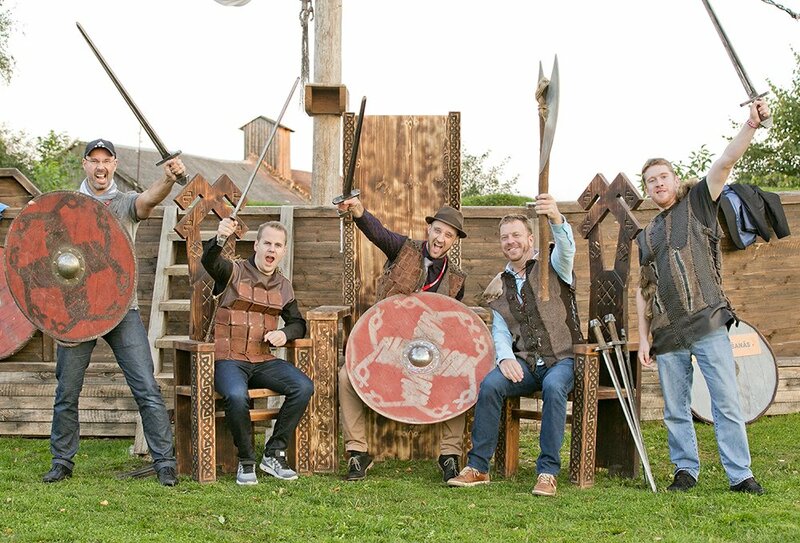 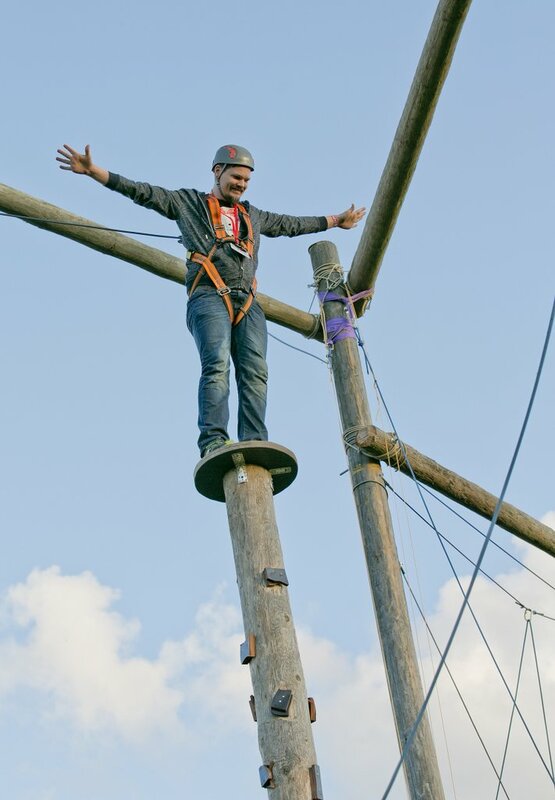 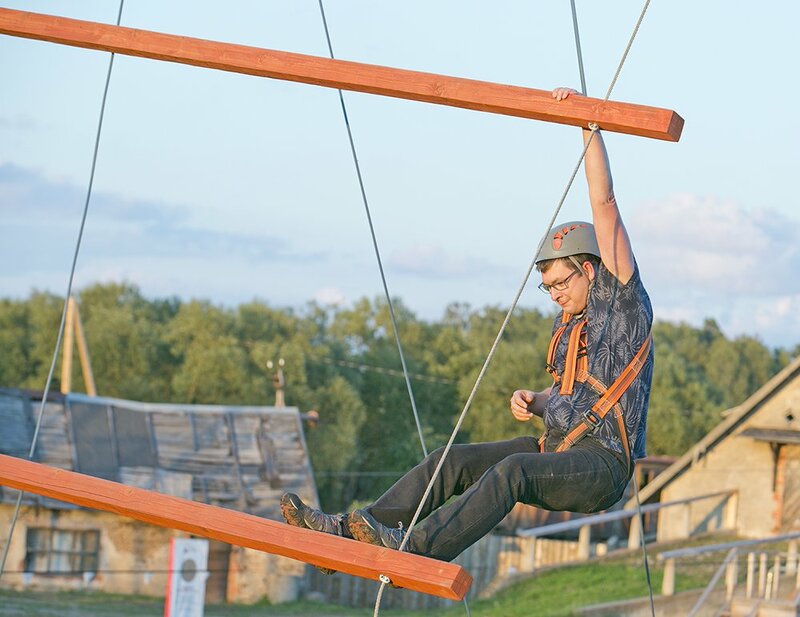 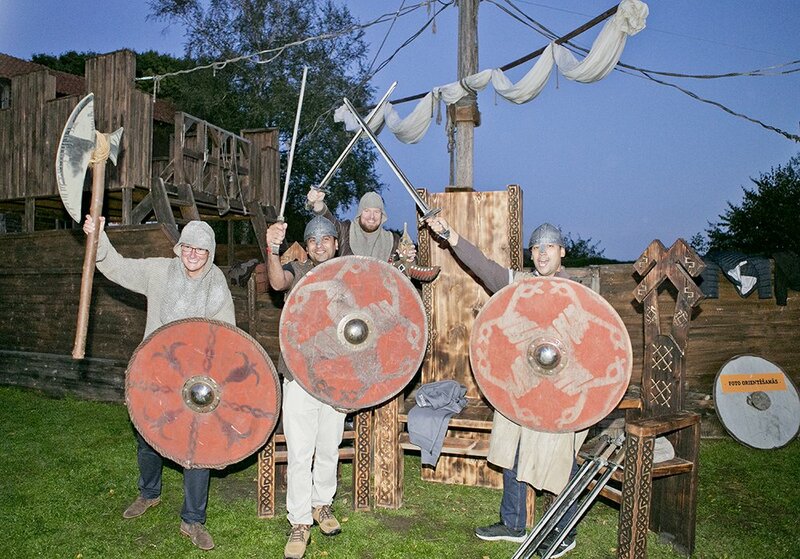 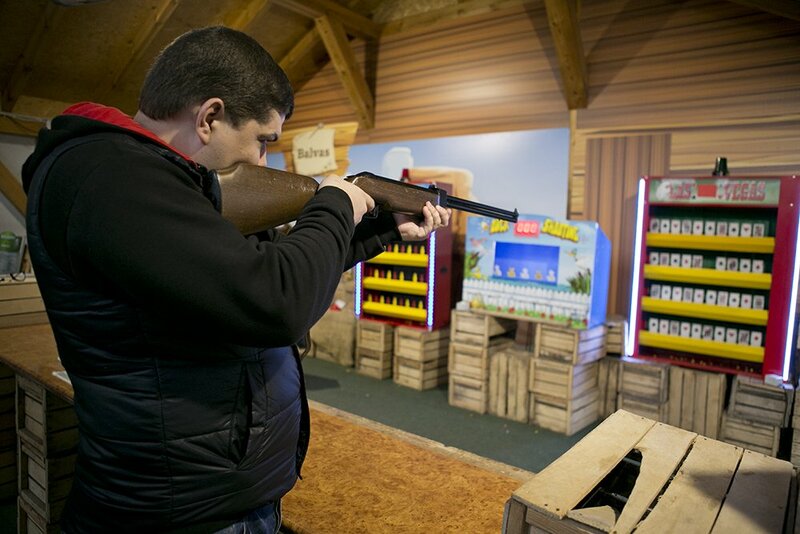 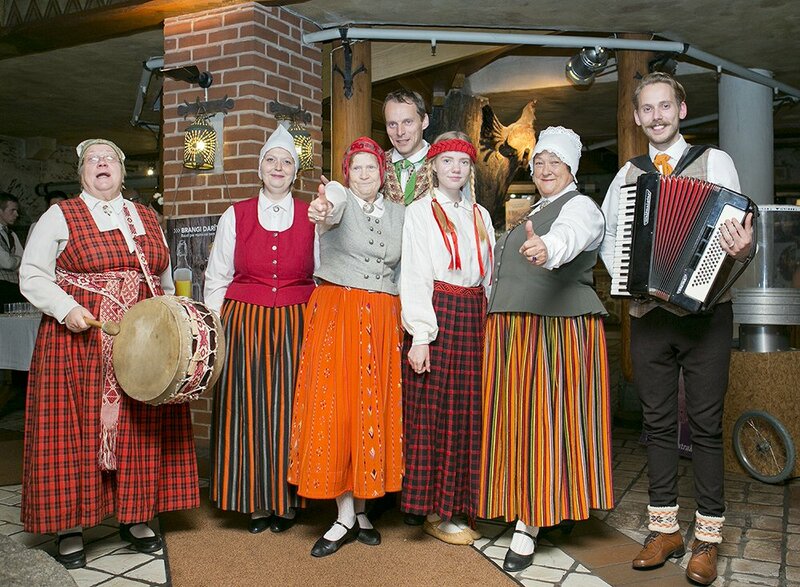 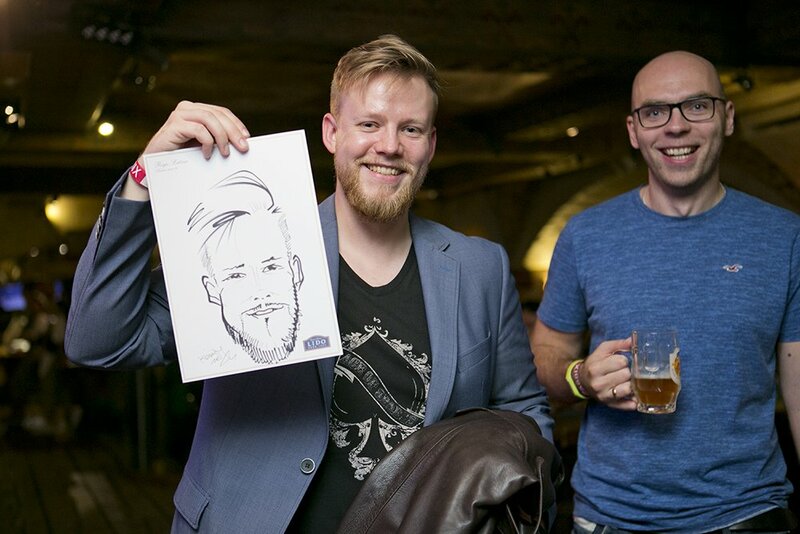 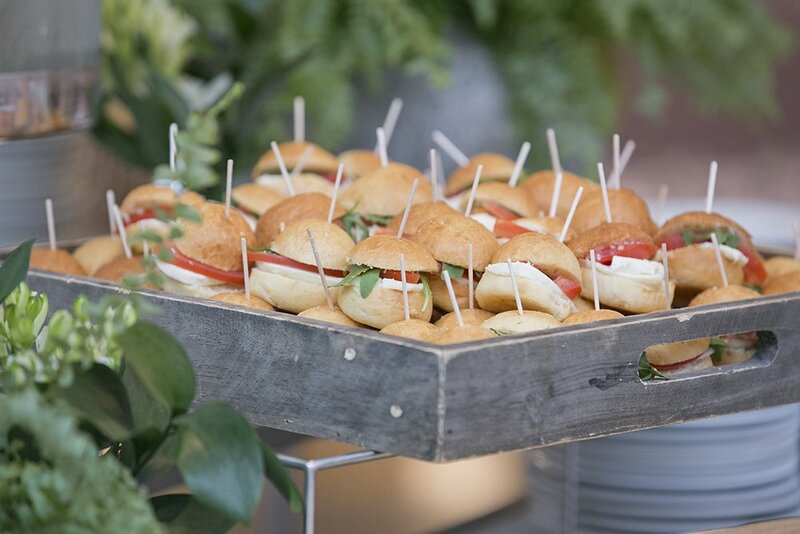 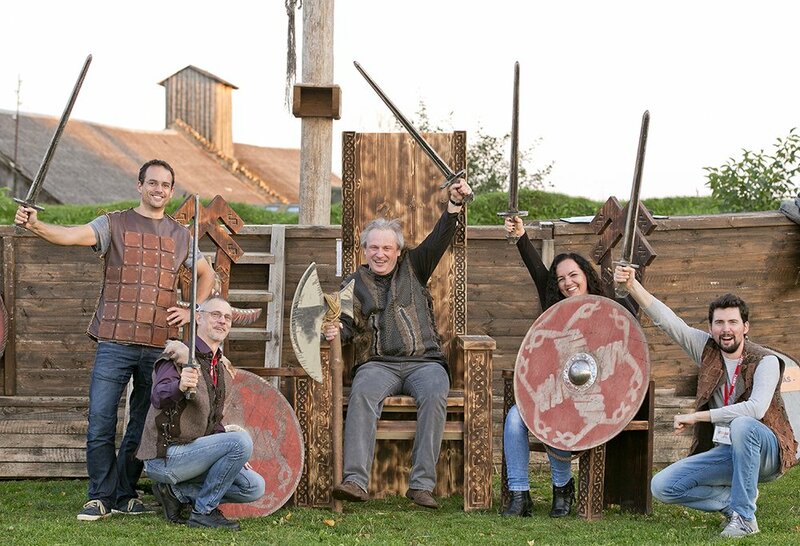 On the evening just before the conference we welcomed our guests to a fairground in a truly Latvian flavor, creating a world of new tastes and discoveries, where our guest participated in fun activities – games and competitions, enjoyed traditional Latvian food and craft beer. 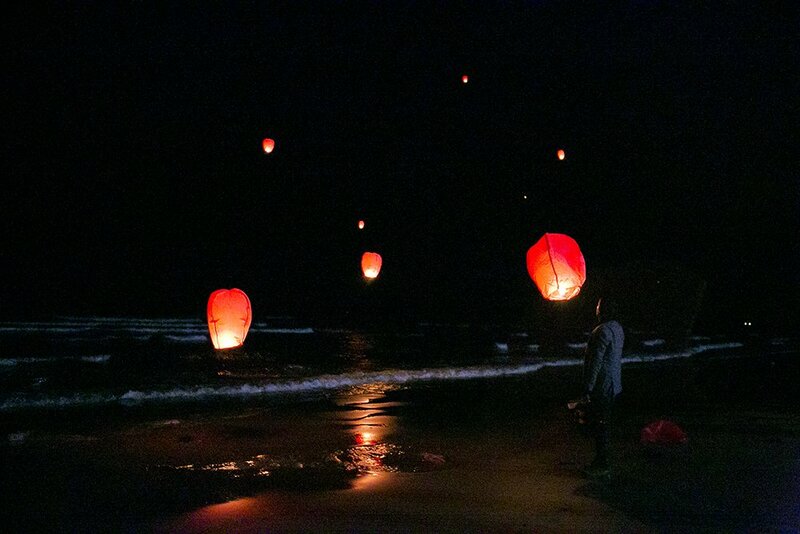 It was an adventure for the senses. 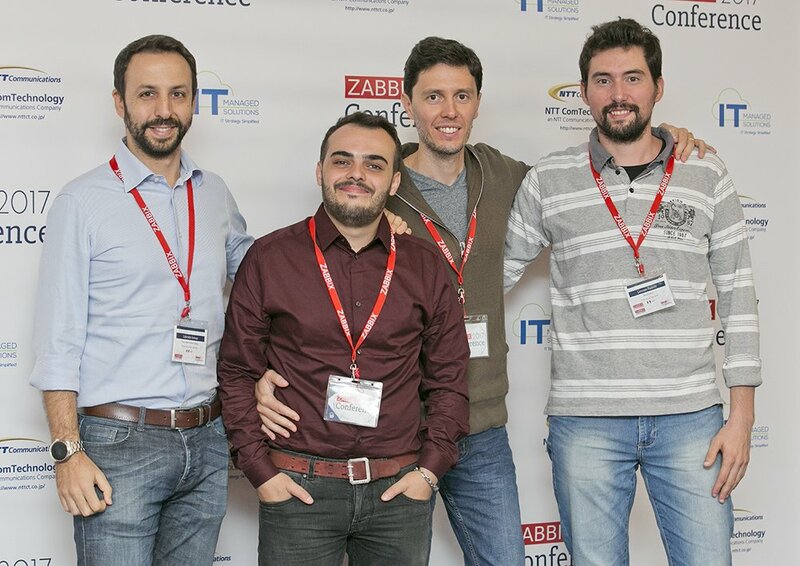 This day opened the official agenda of 7th Zabbix Conference. 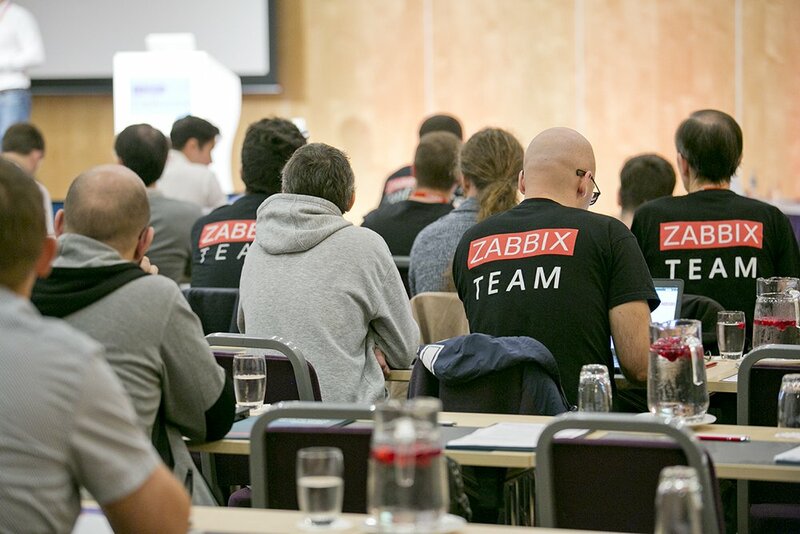 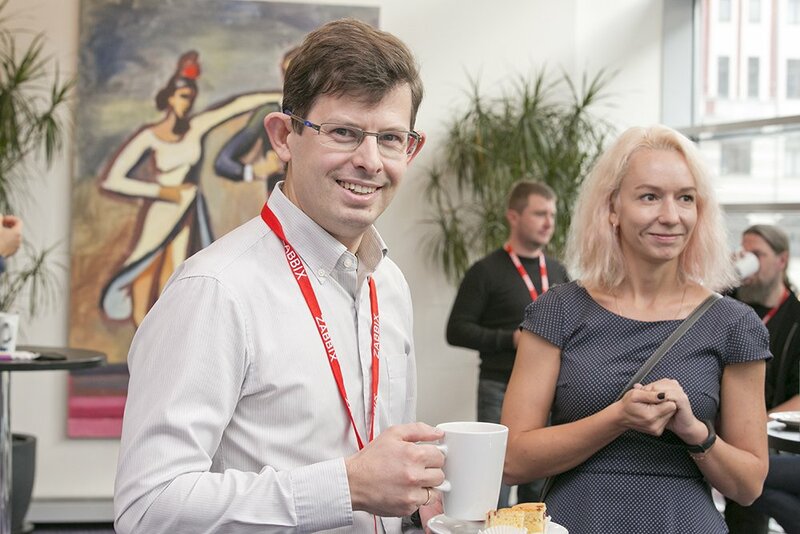 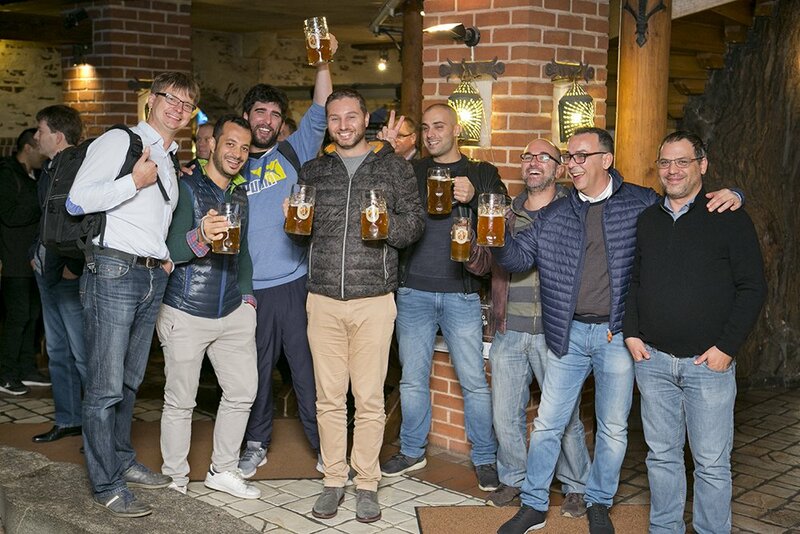 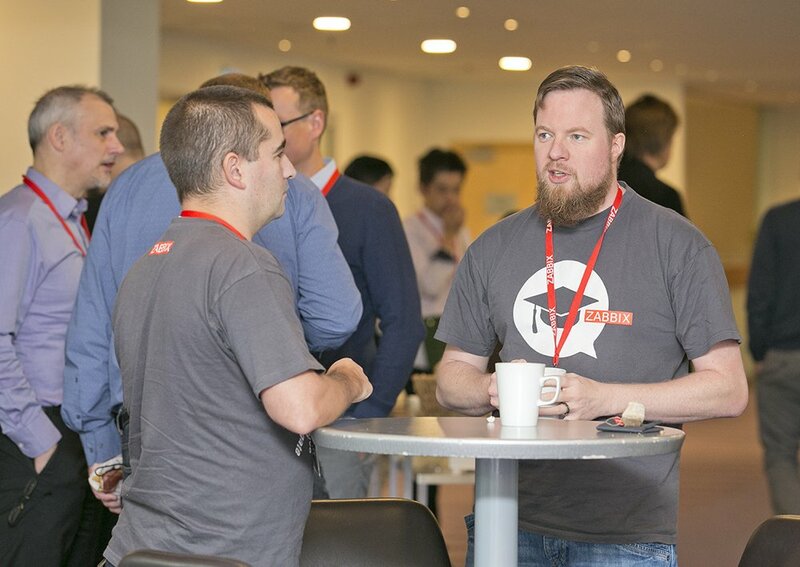 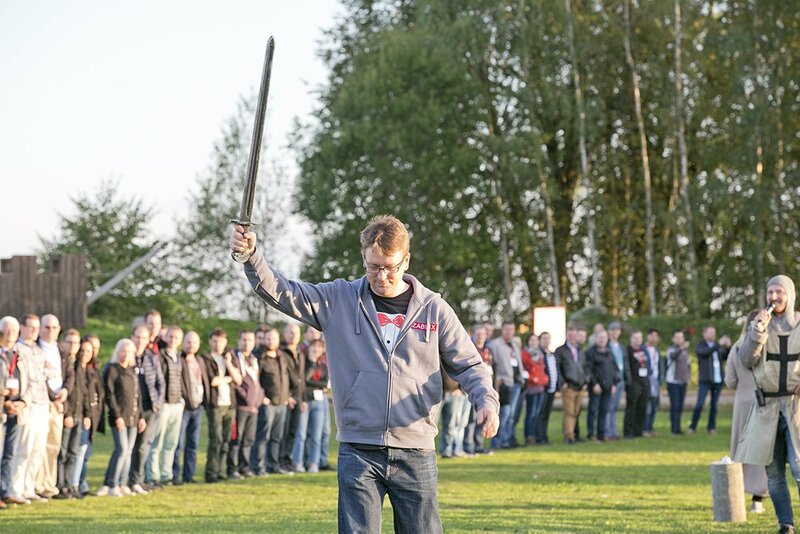 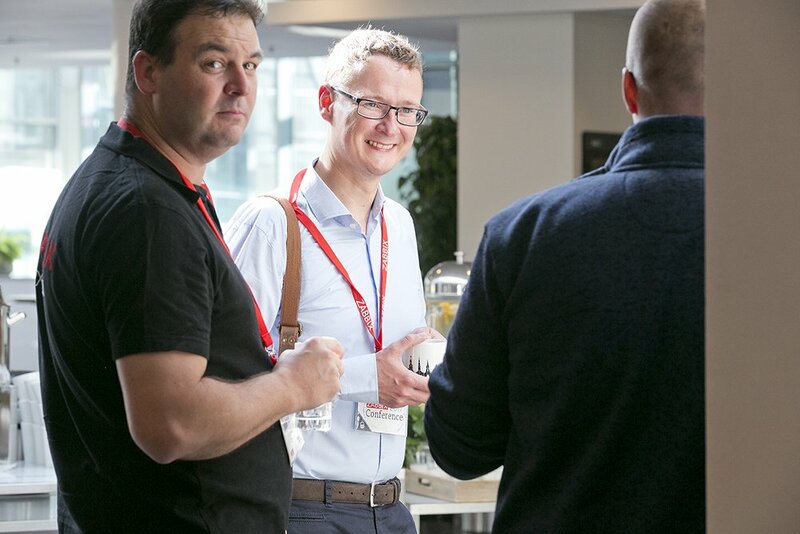 We were truly happy to host the biggest Zabbix event yet, showing off achievements and sparking new ideas, mapping the future of open source monitoring together with participants of our event. 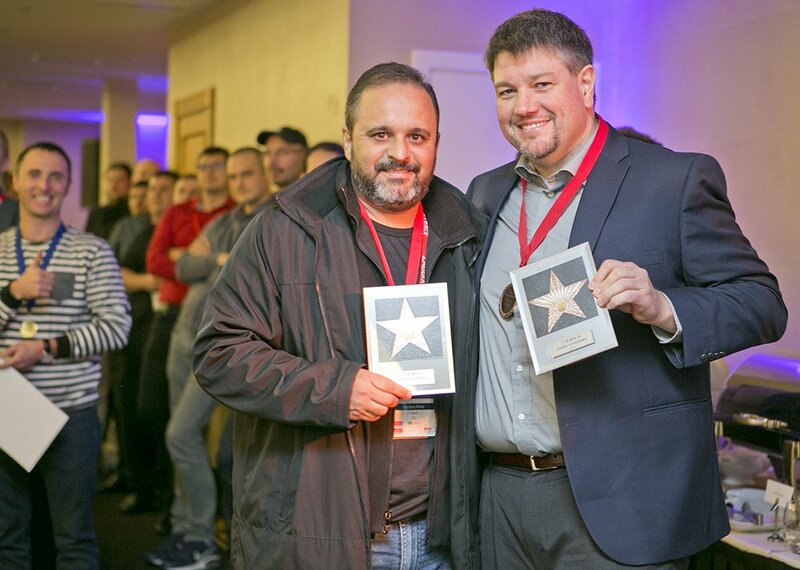 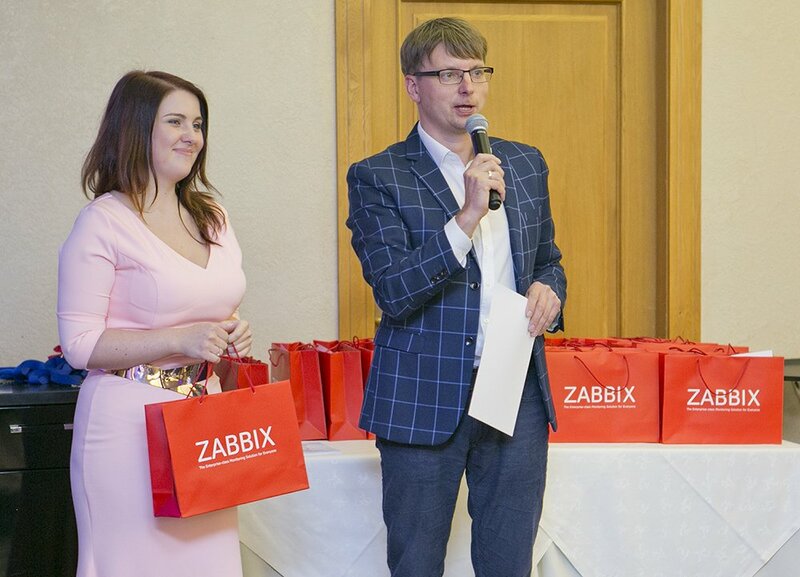 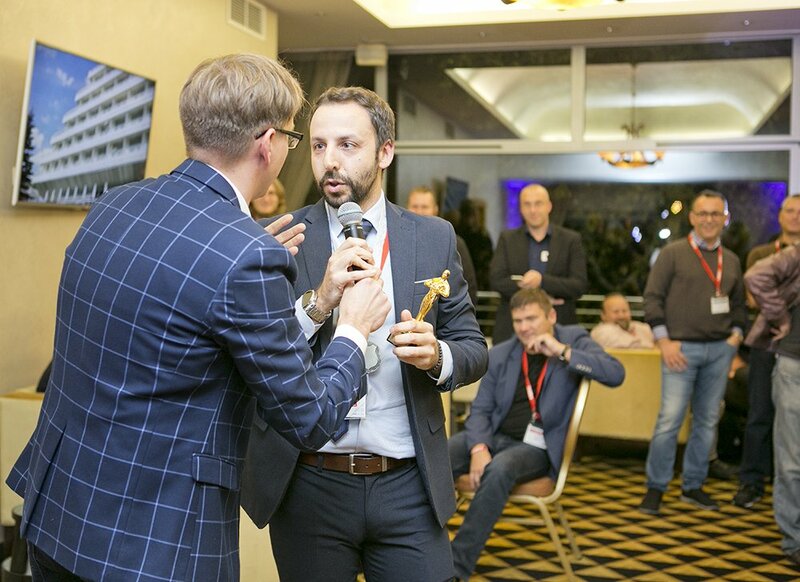 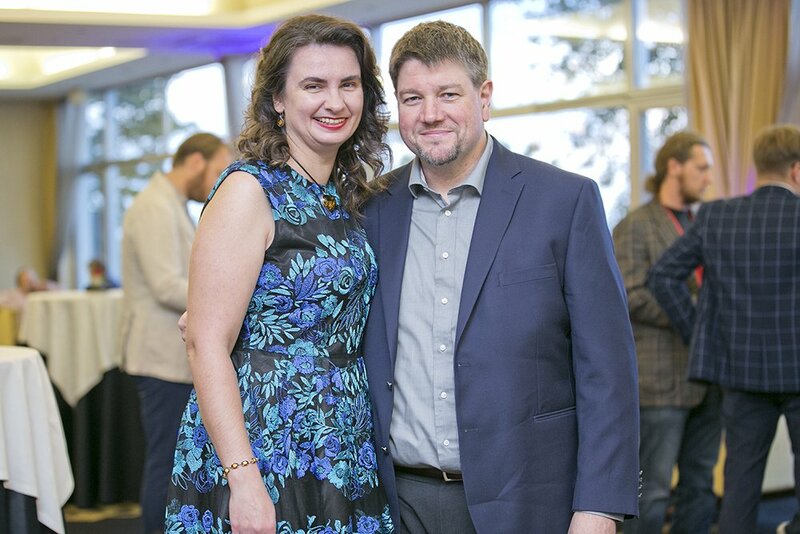 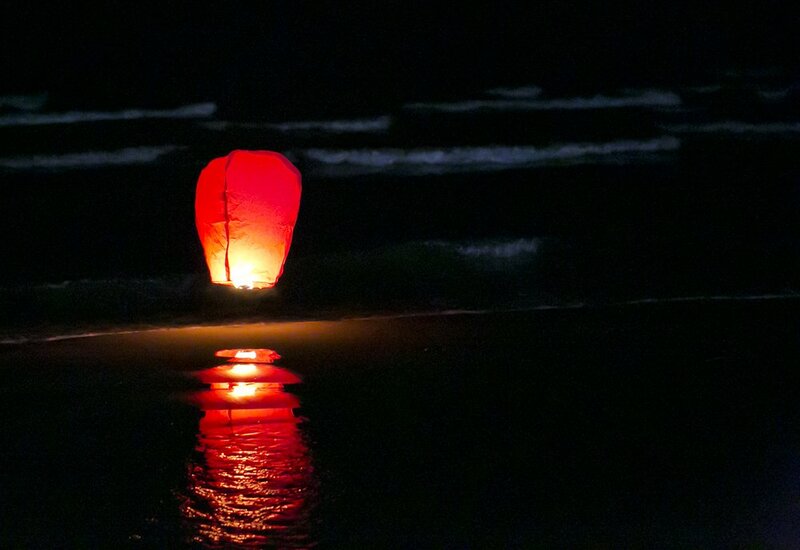 After a productive first day of the conference, we traveled to a beautiful location with a captivating sea view, where a red carpet was rolled out to welcome the guests of the Zabbix Award Ceremony, mingling among the stars of monitoring at a night filled with surprises. 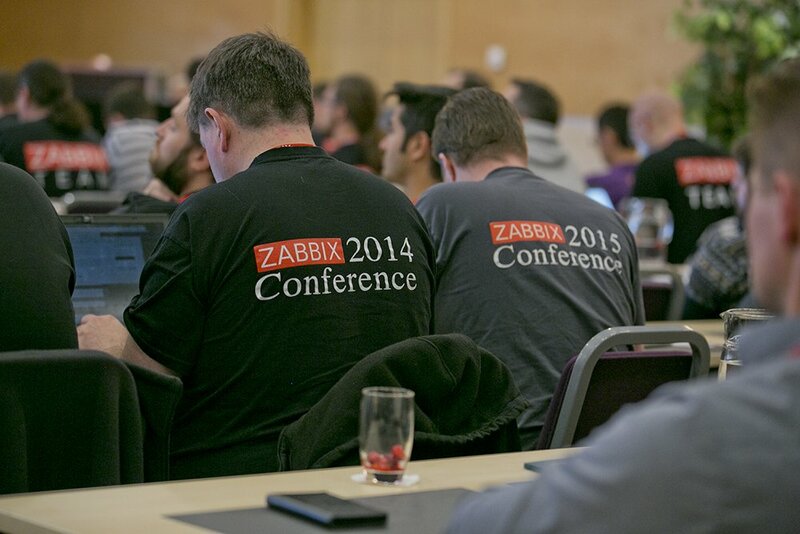 Keeping the tradition from the last year, we started the second day with Zabbix Workshops and Exam. 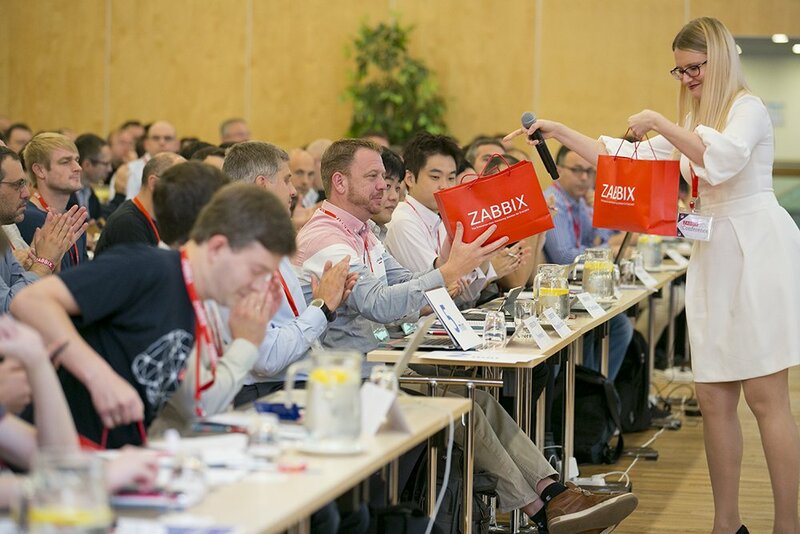 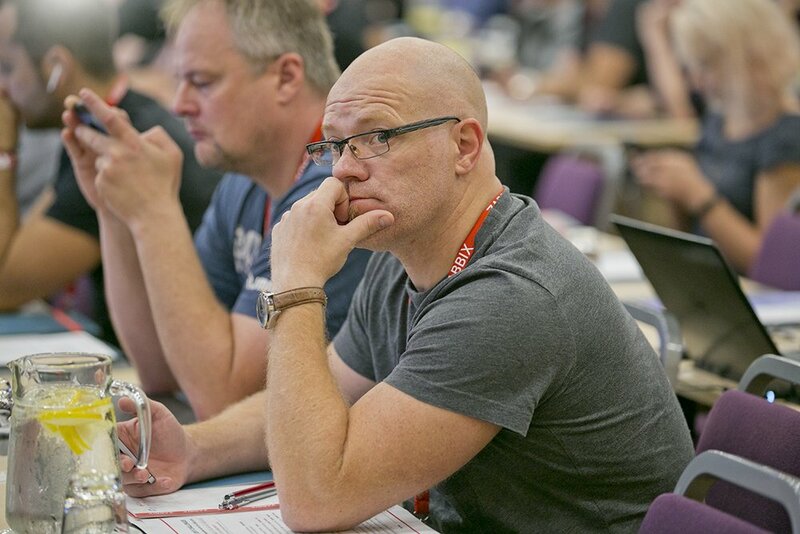 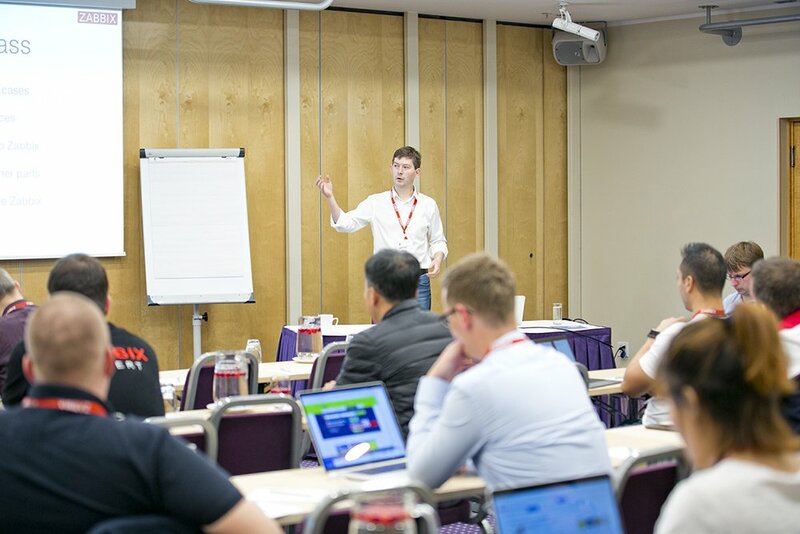 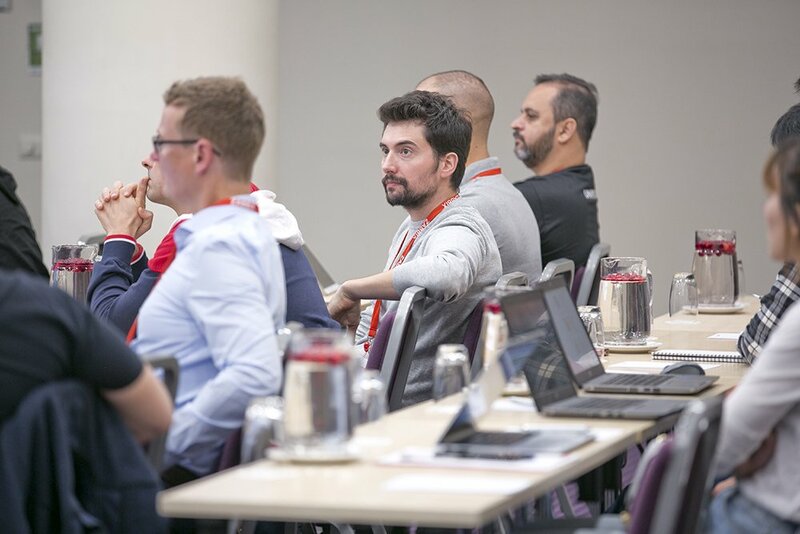 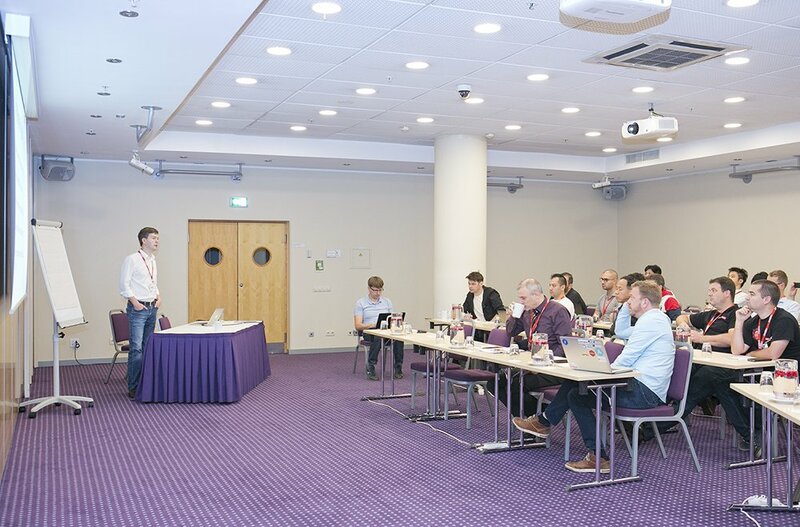 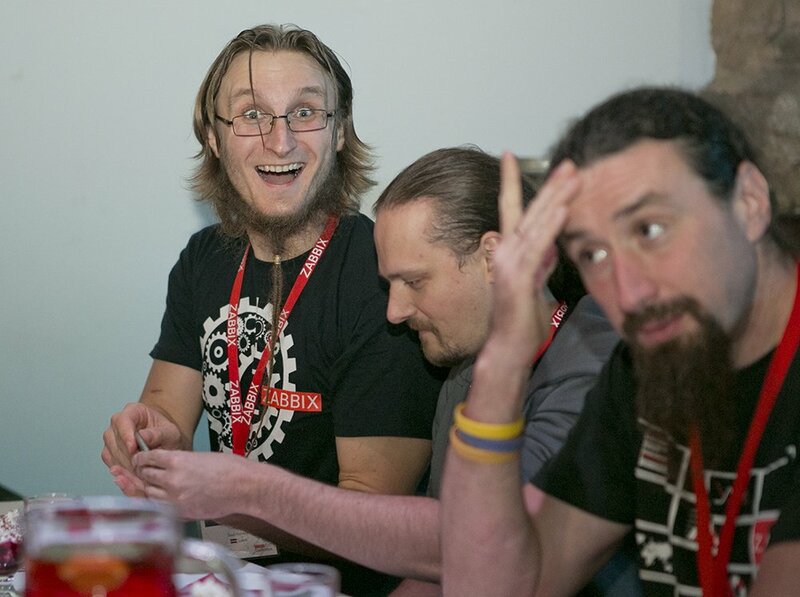 While still filled with emotion and a slight headache from the last night, participants were quick to fill out the workshop rooms, with their minds open to new ideas presented by our Zabbix experts. 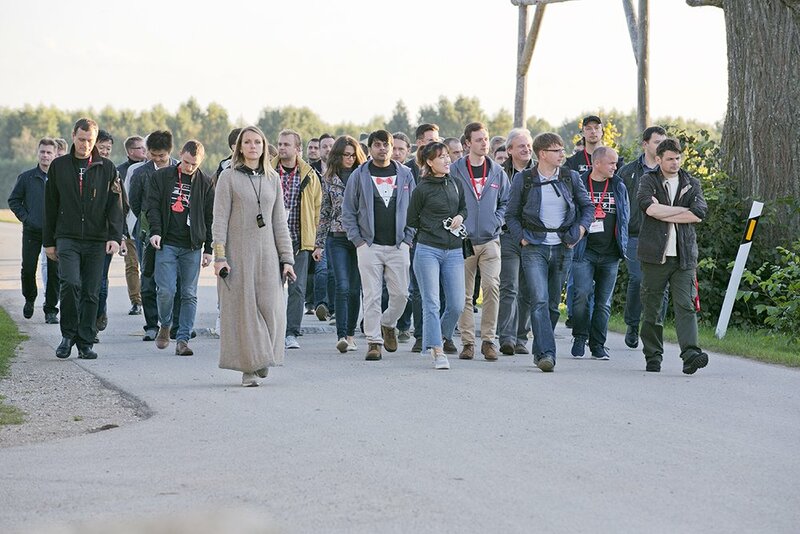 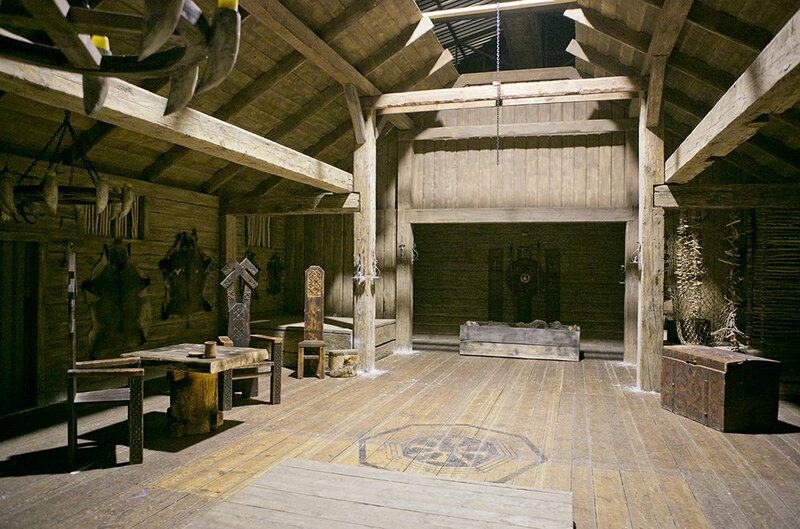 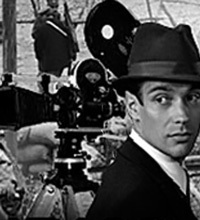 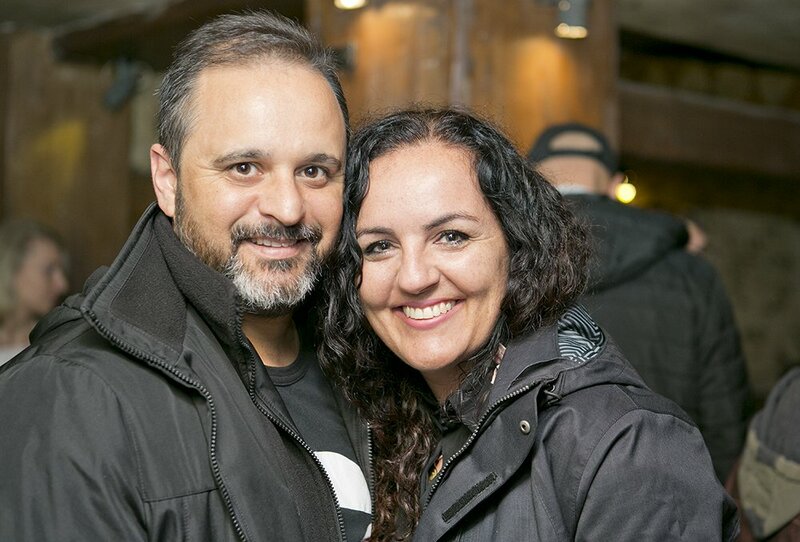 After the closing speech, we headed out for an adventure to a film city - a world where you can let your imagination run wild and where everyone has the opportunity to play a starring role.